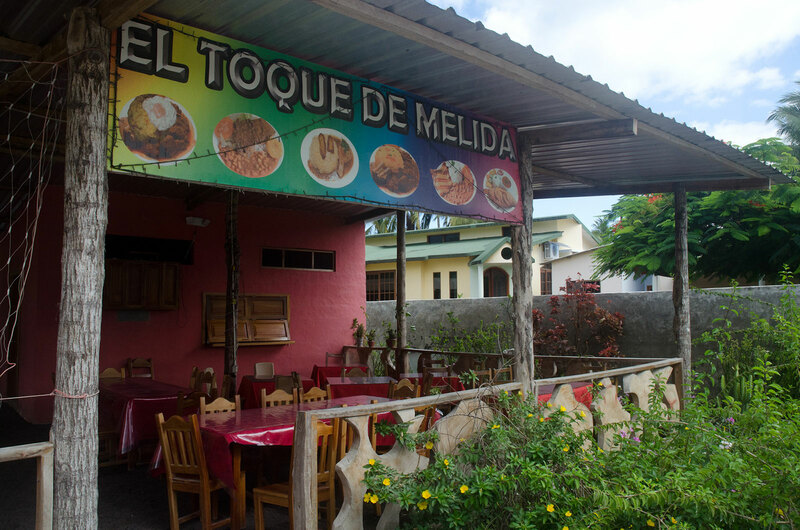 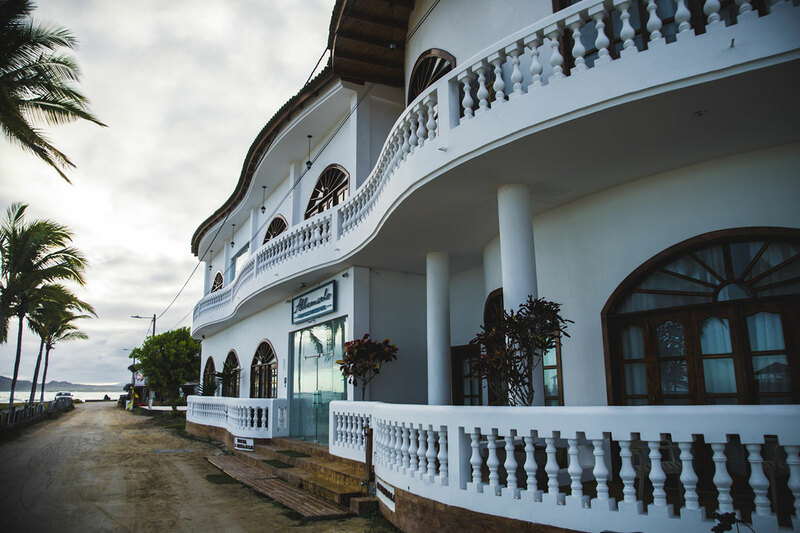 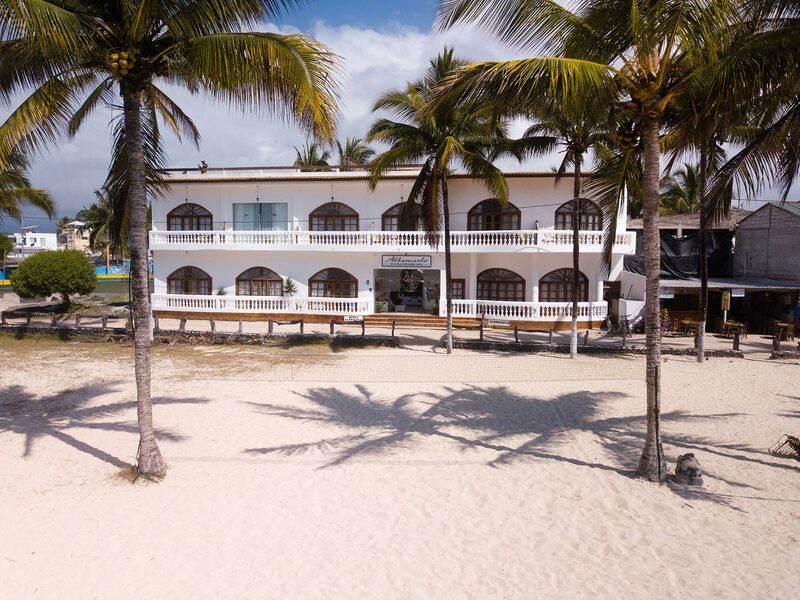 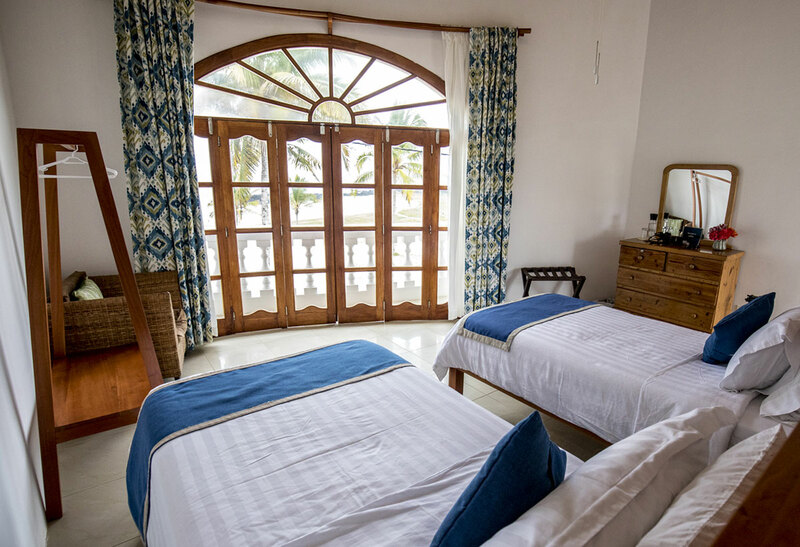 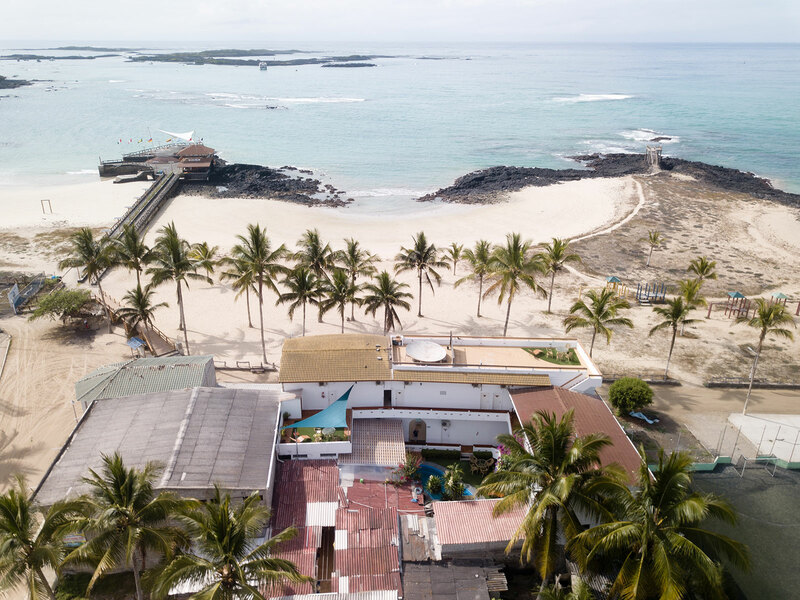 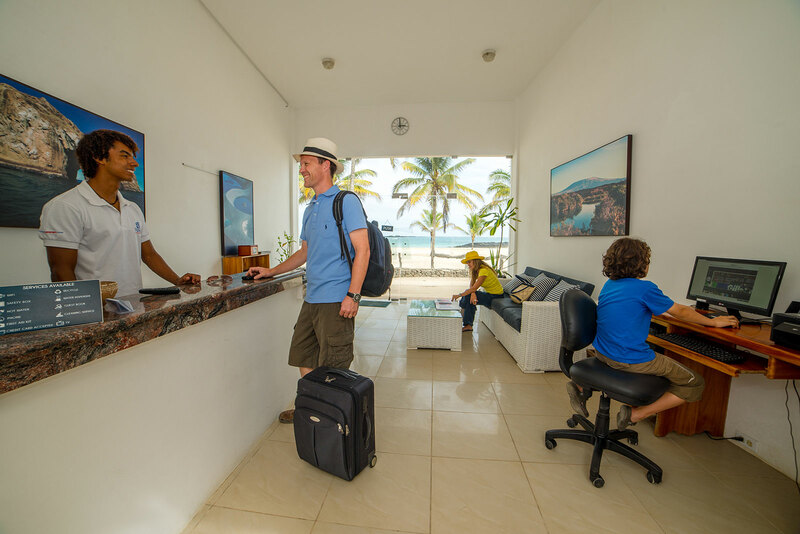 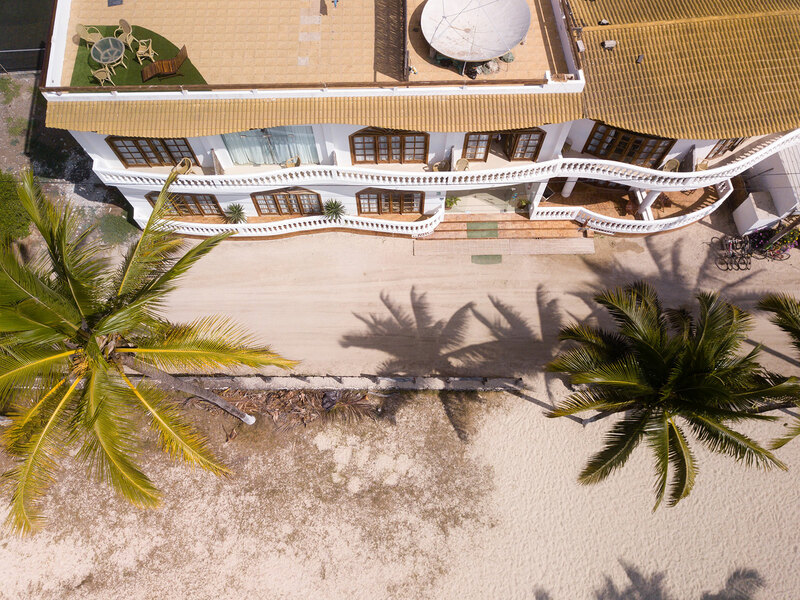 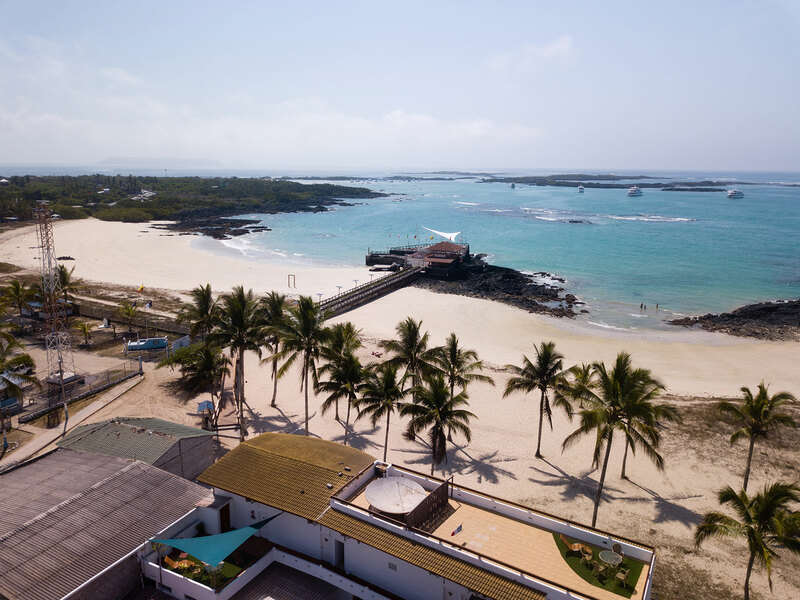 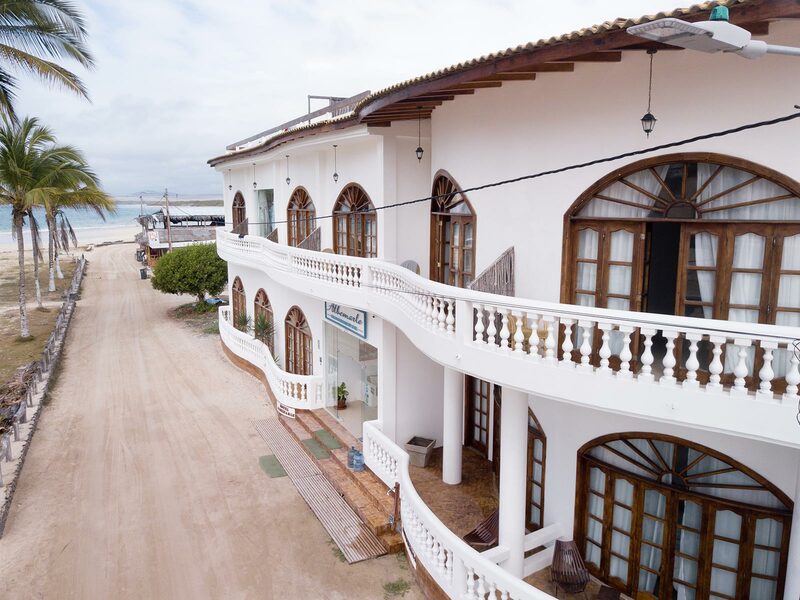 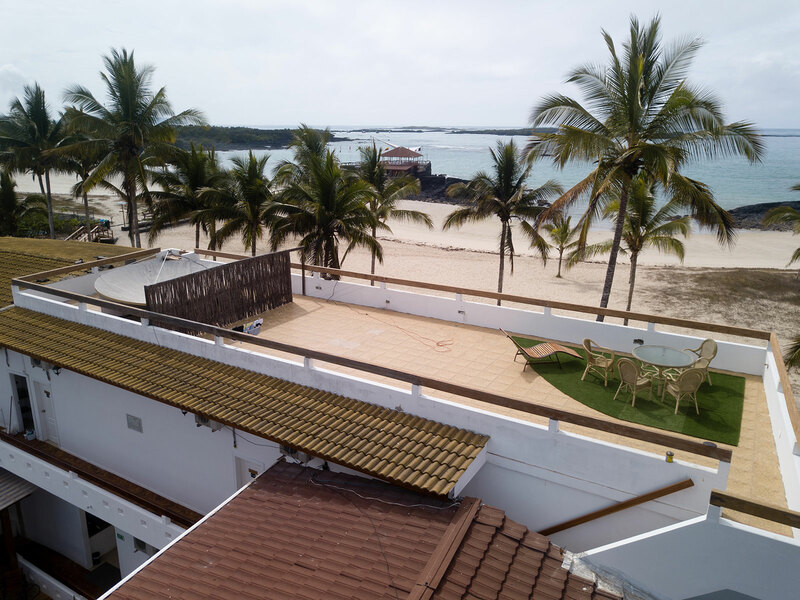 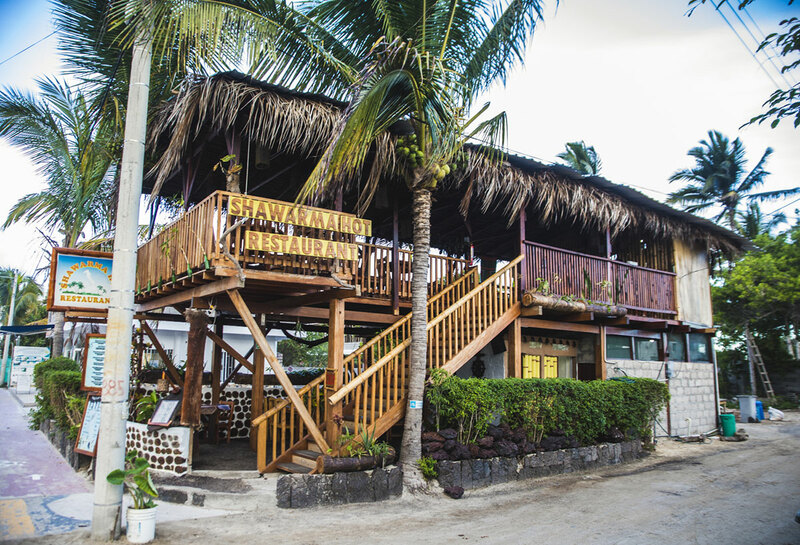 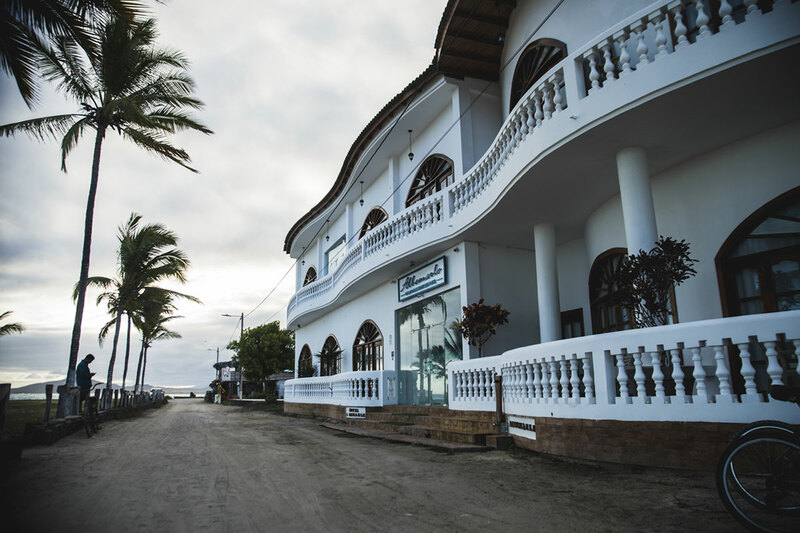 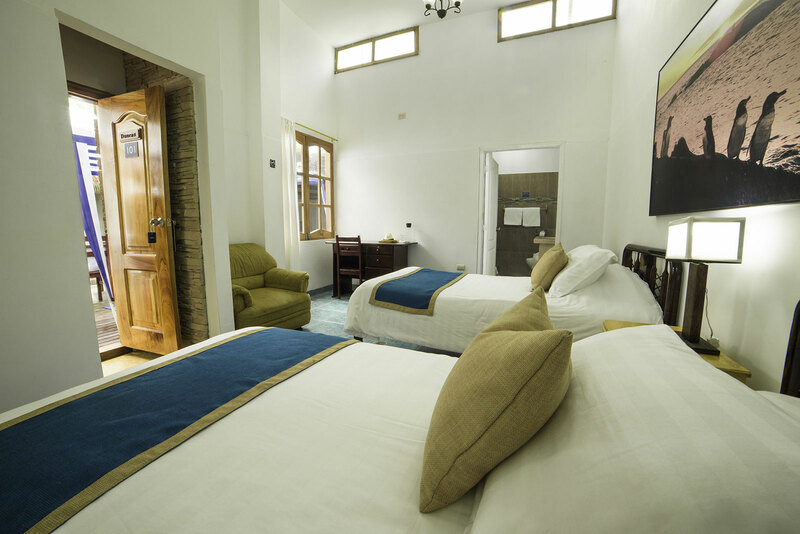 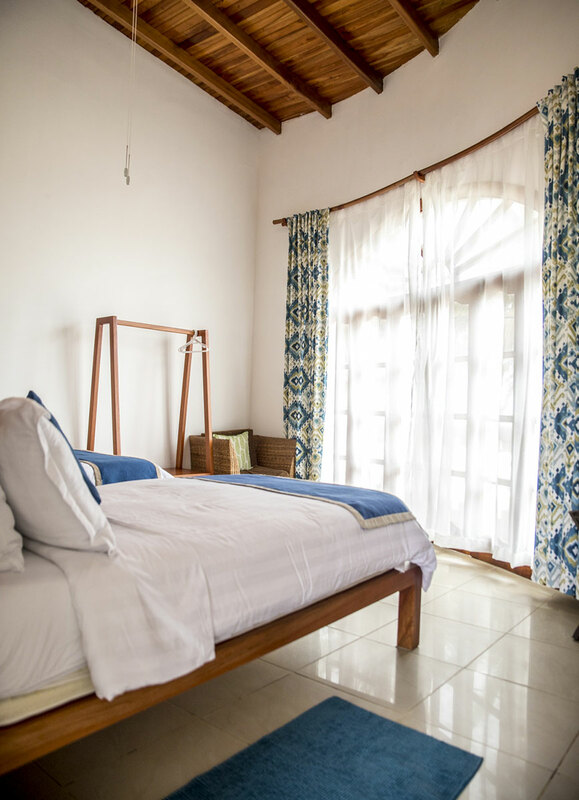 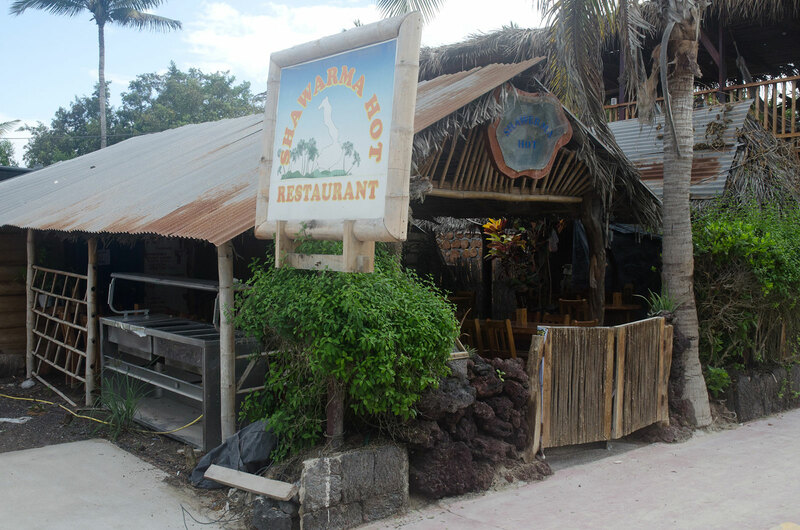 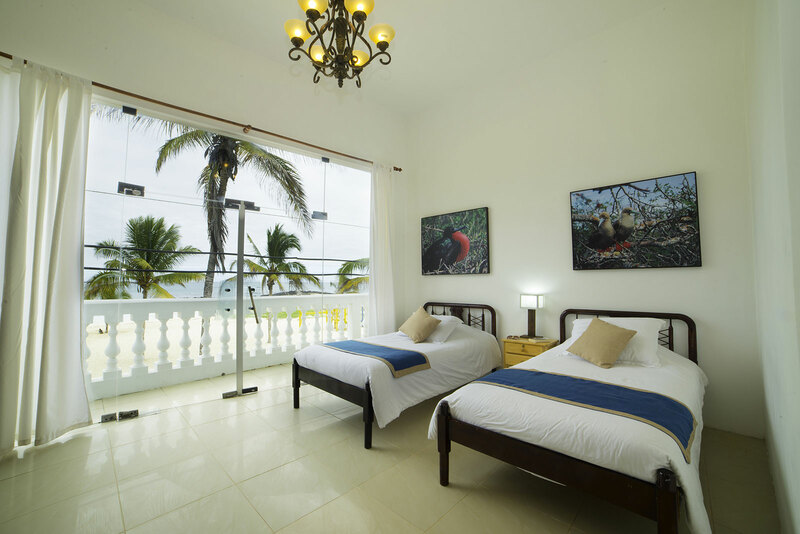 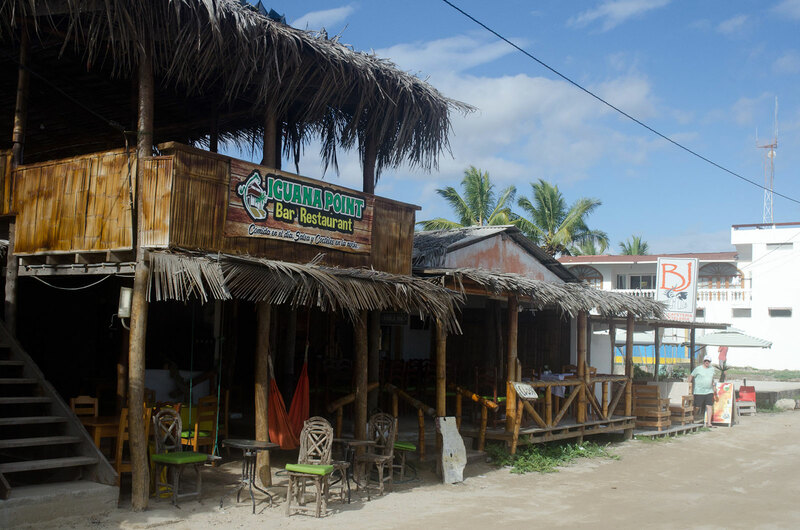 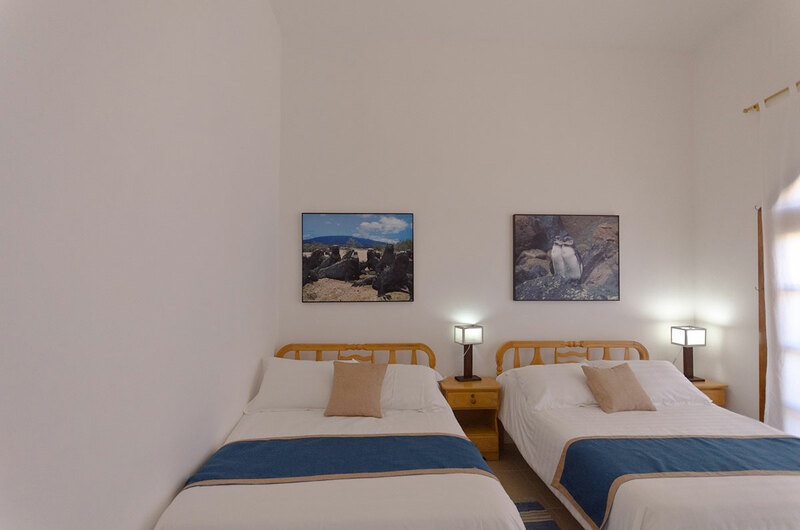 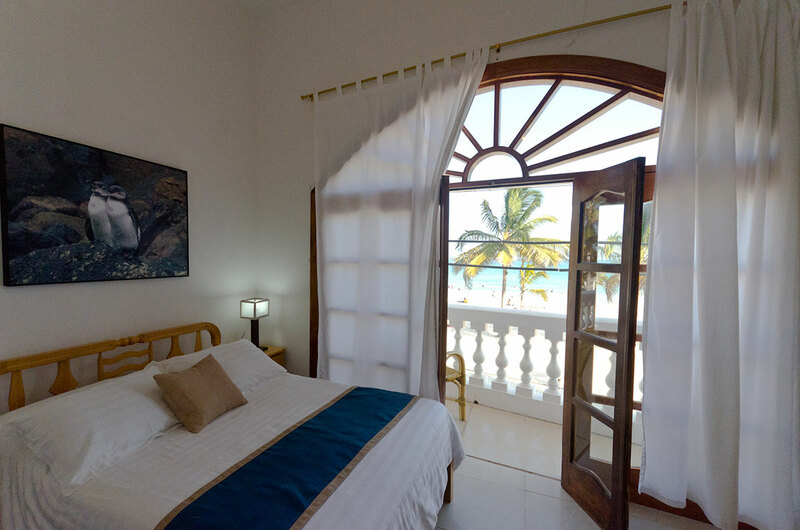 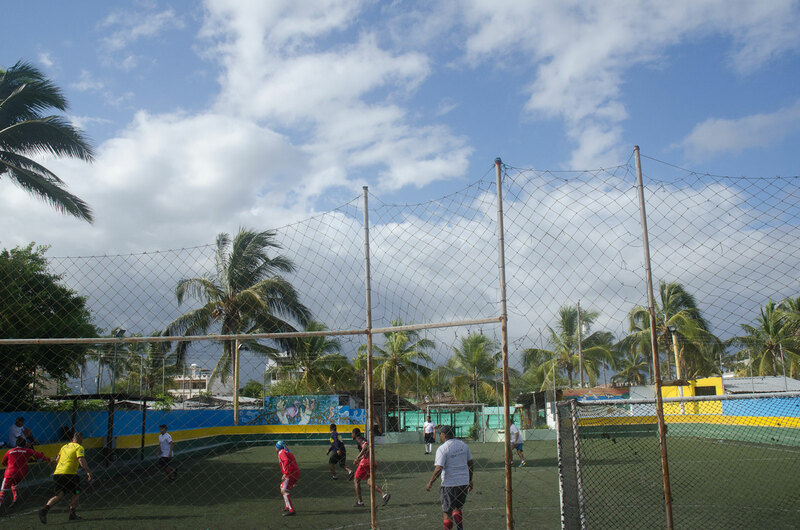 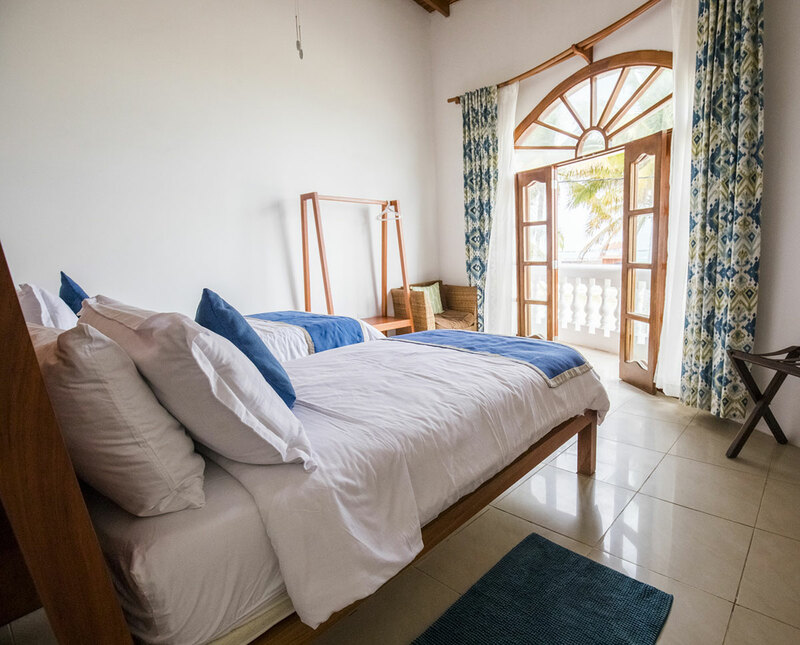 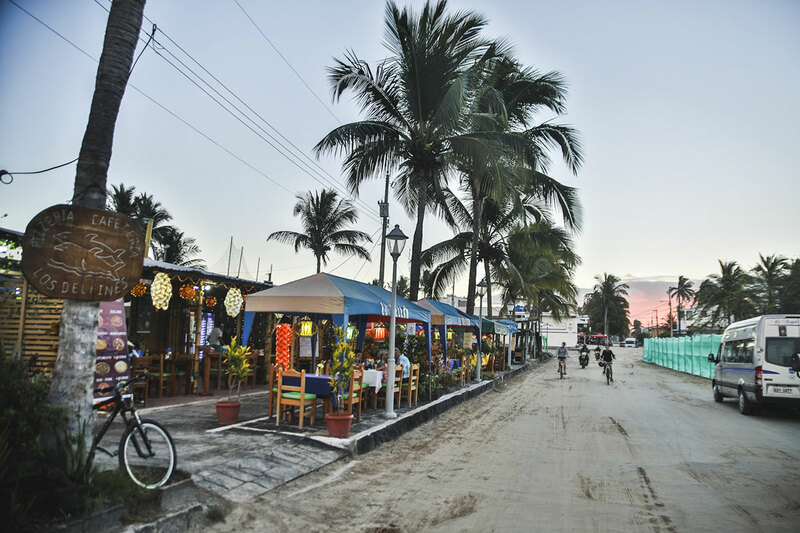 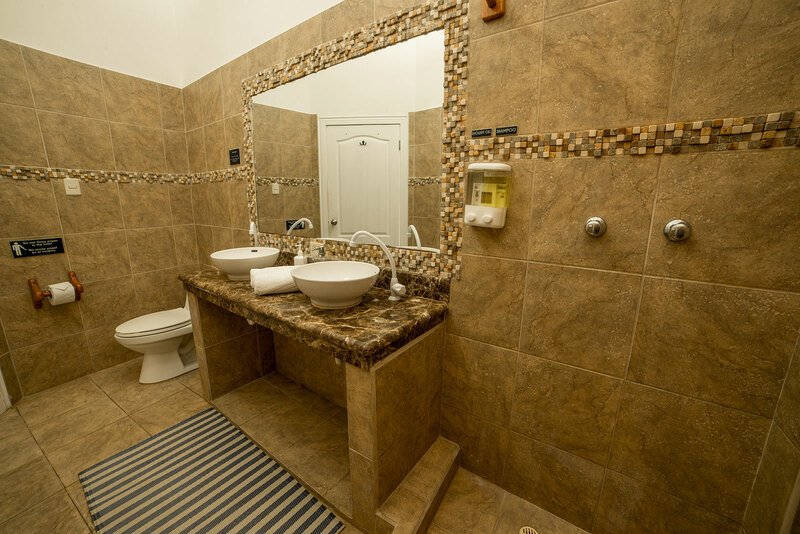 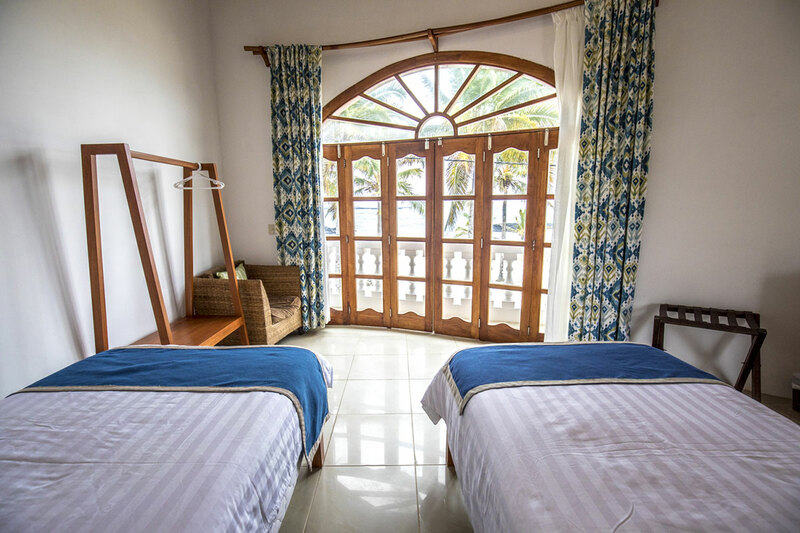 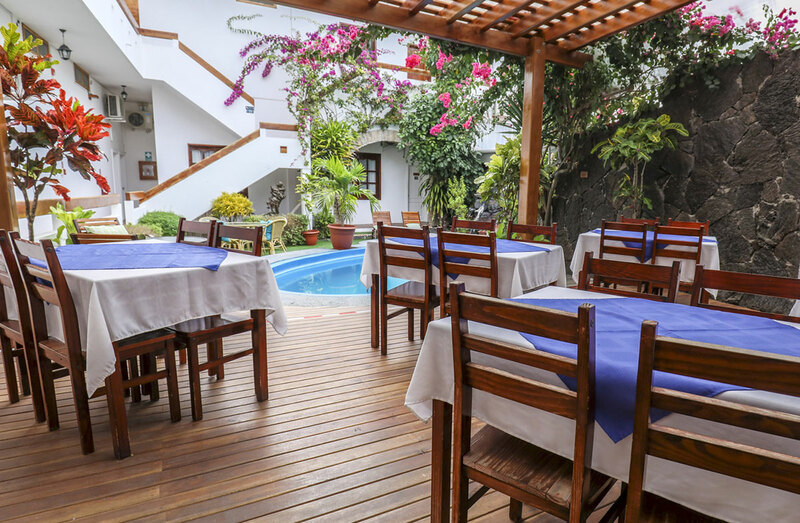 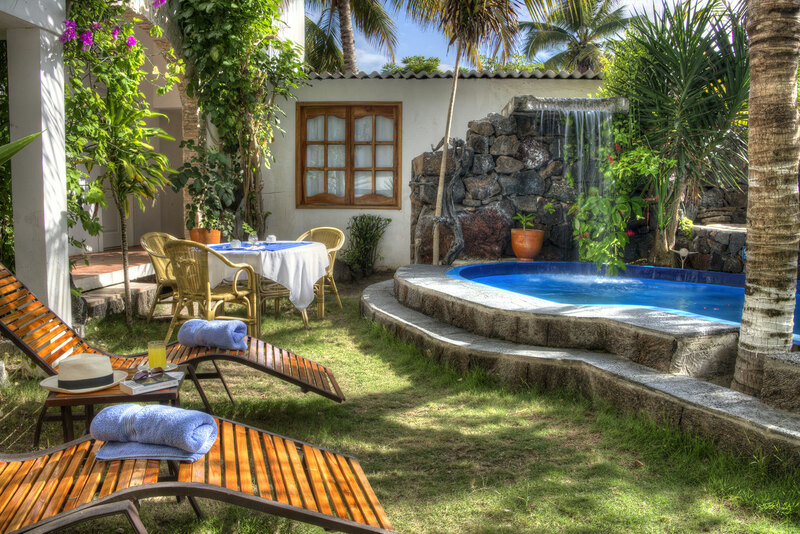 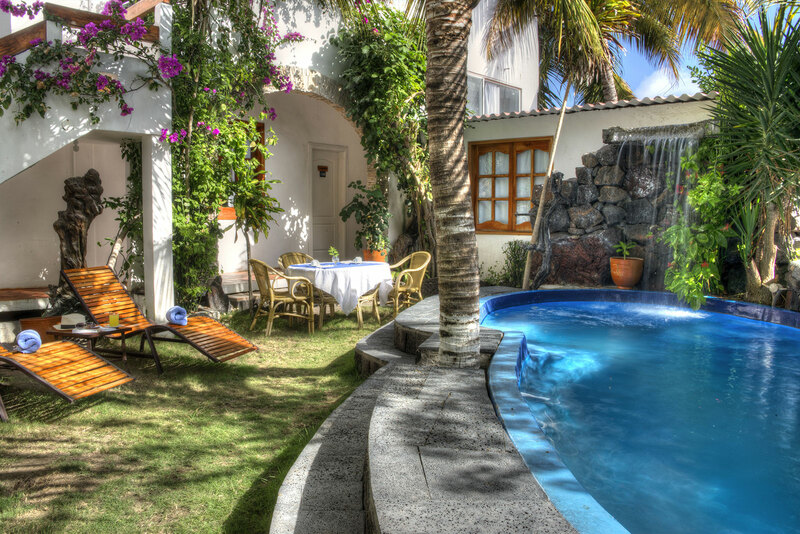 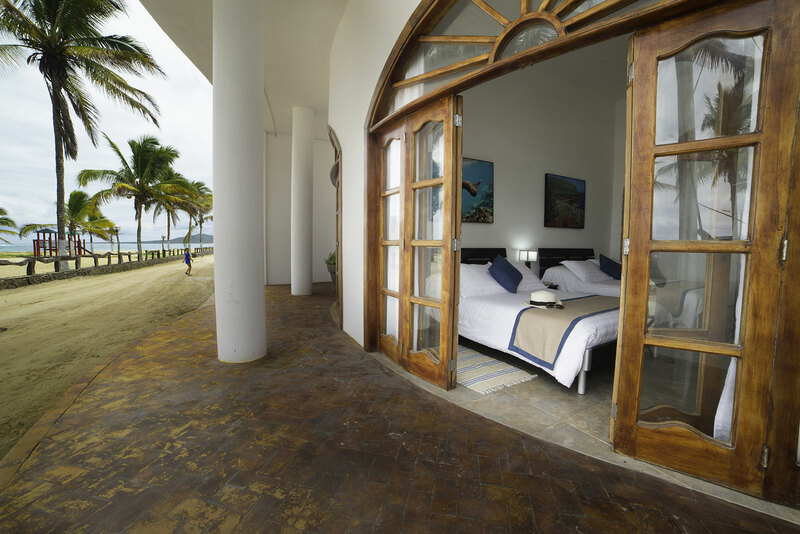 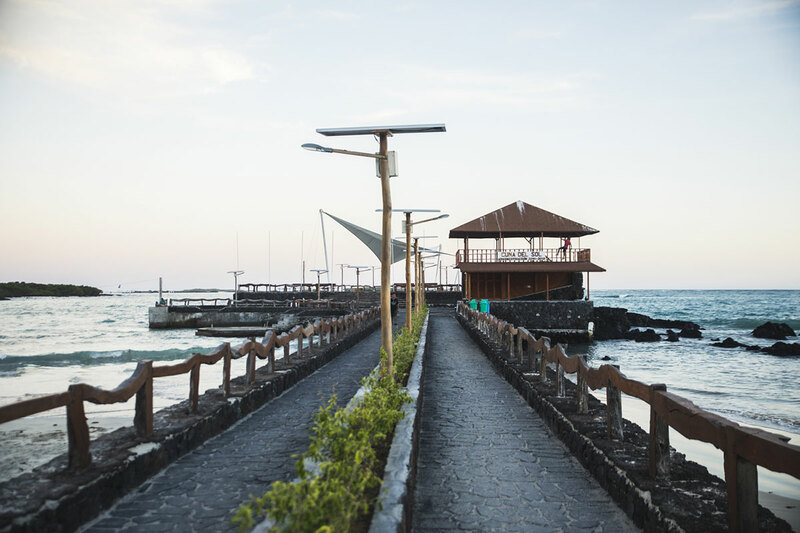 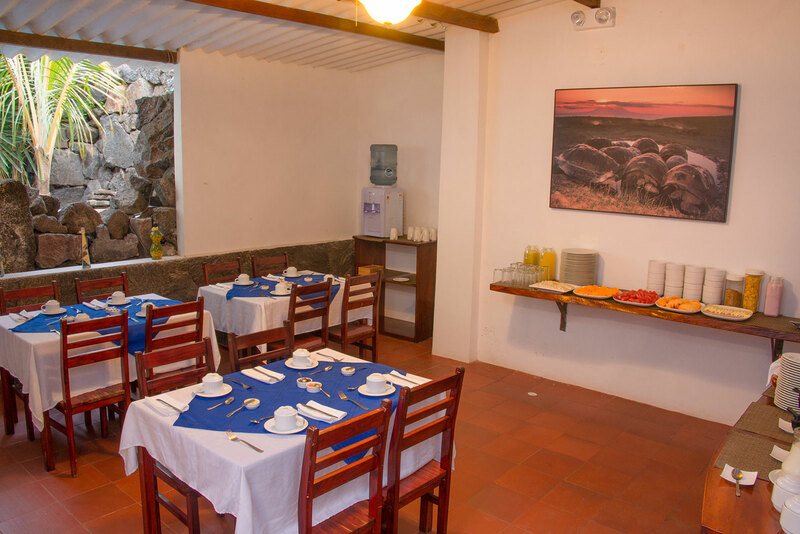 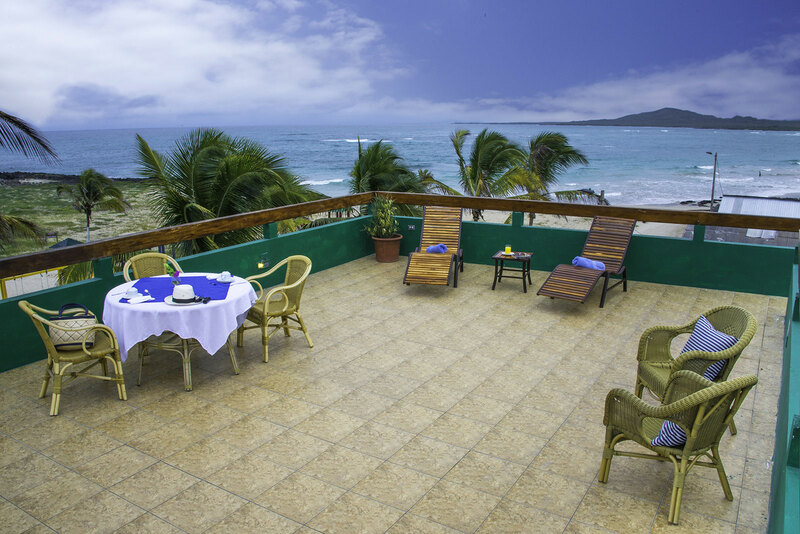 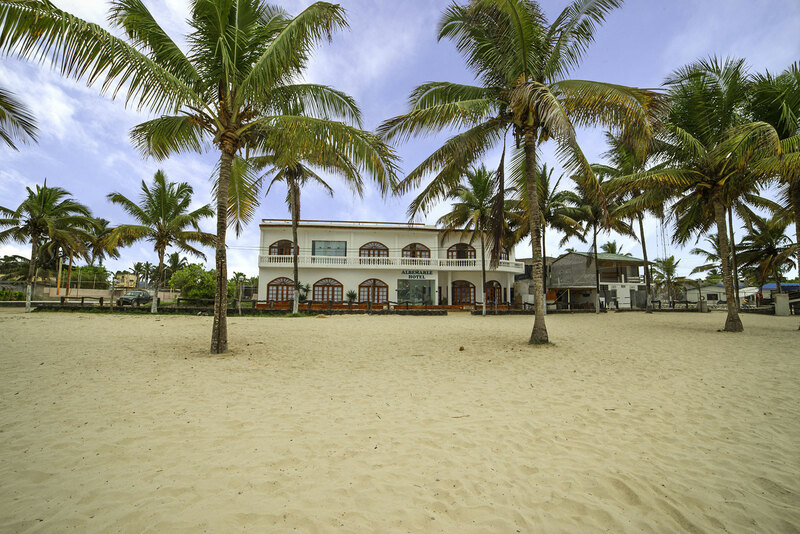 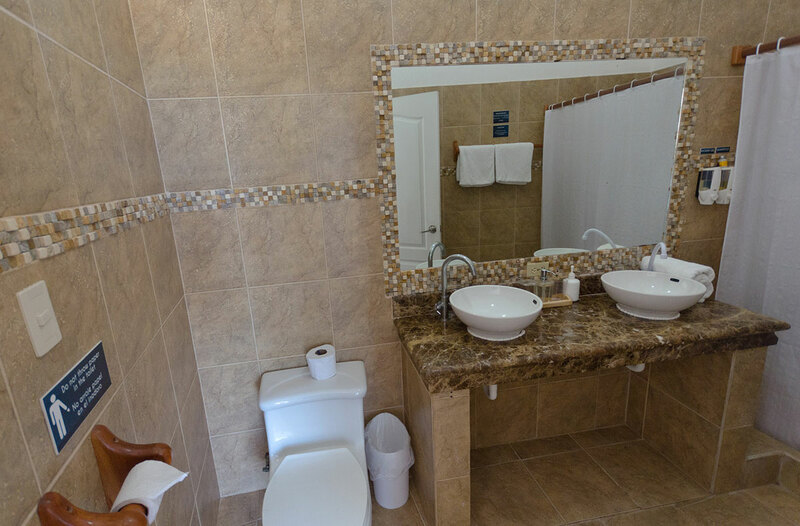 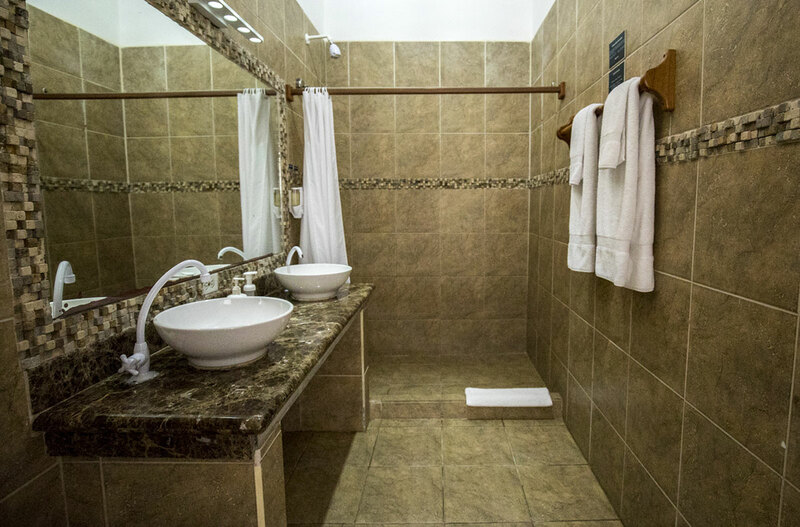 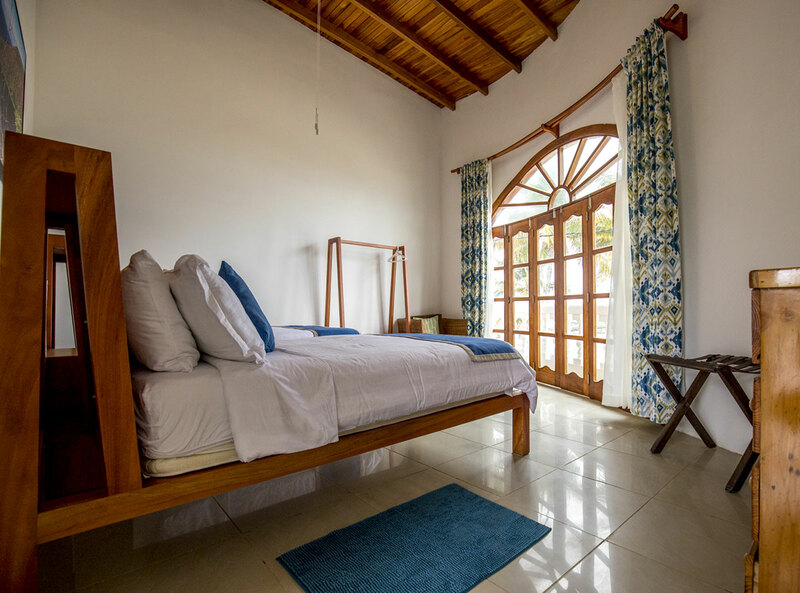 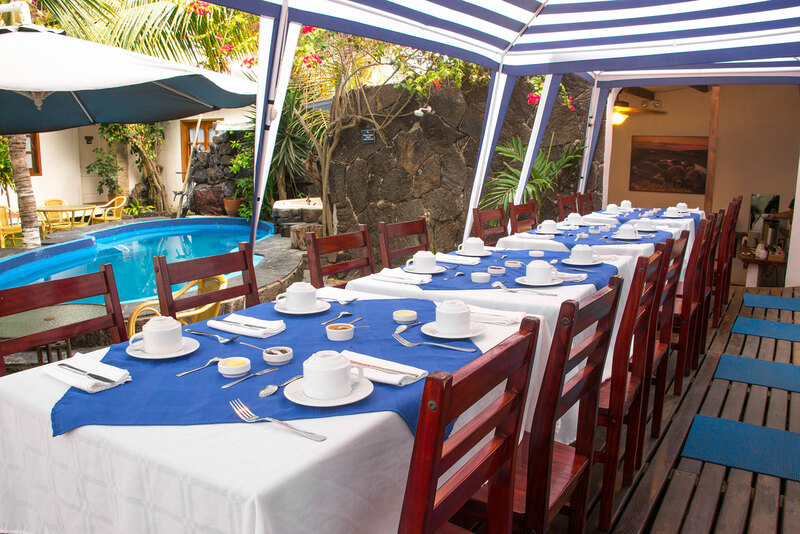 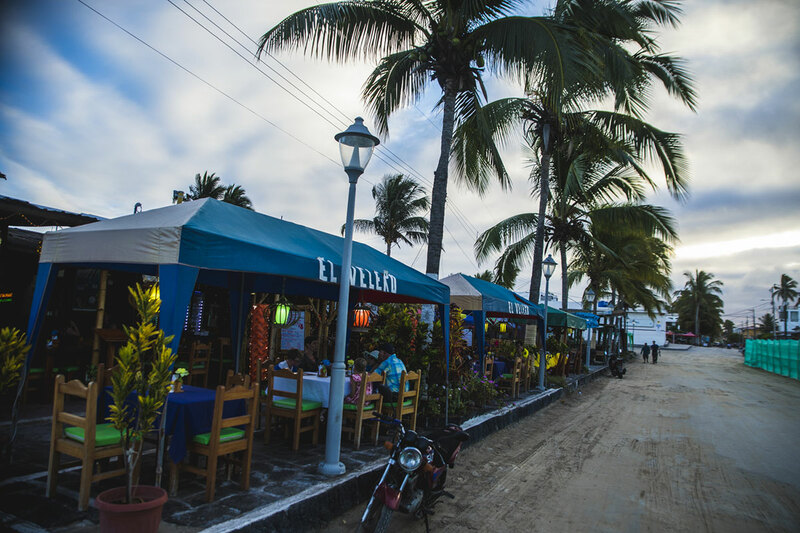 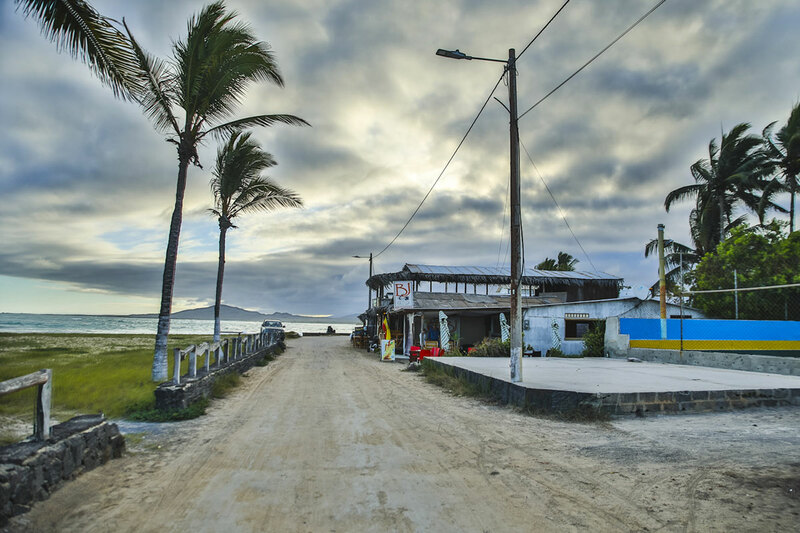 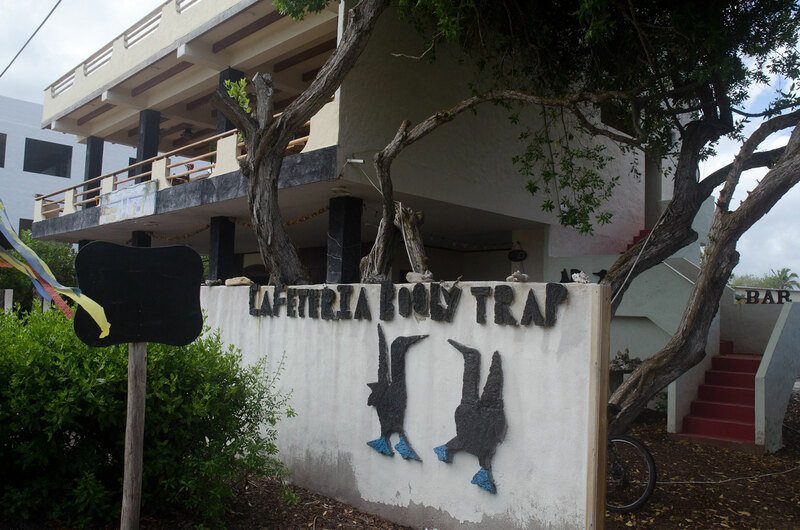 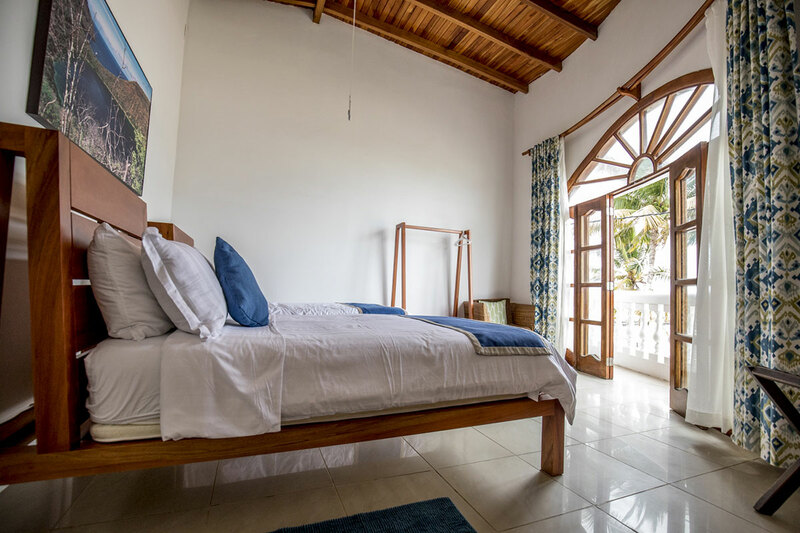 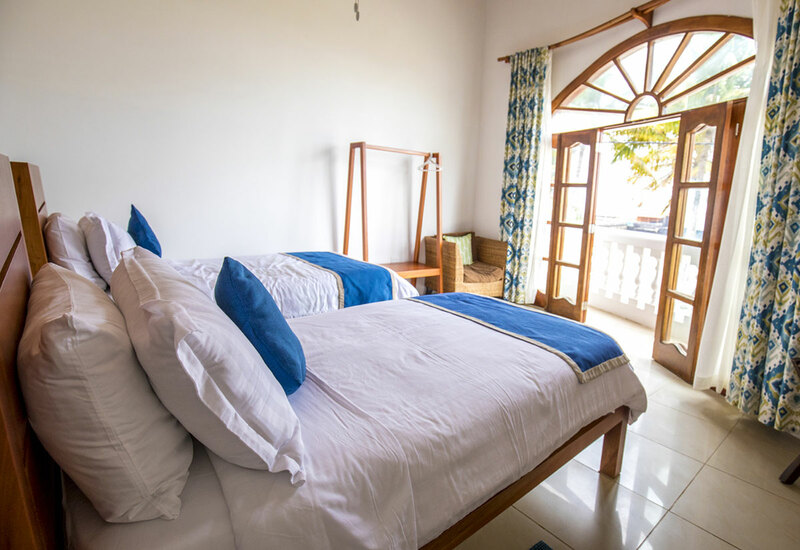 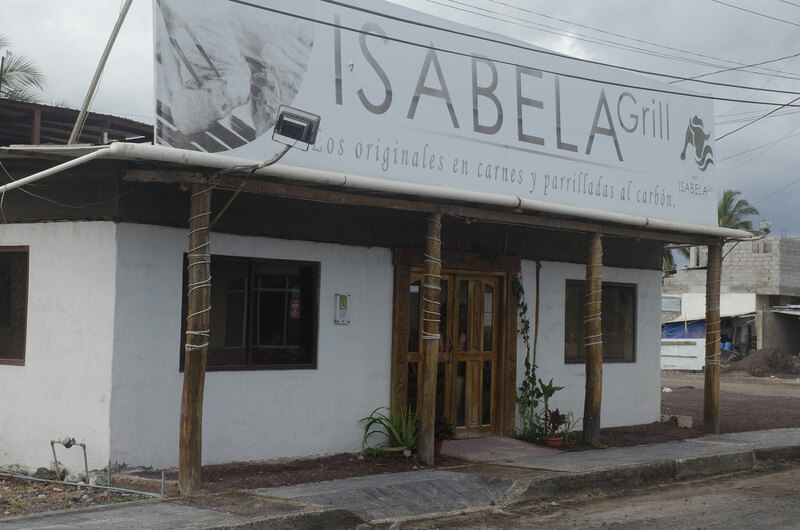 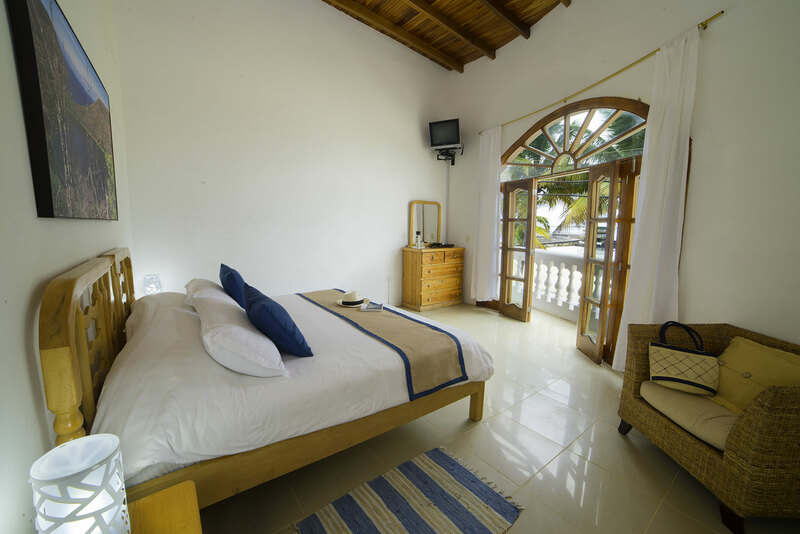 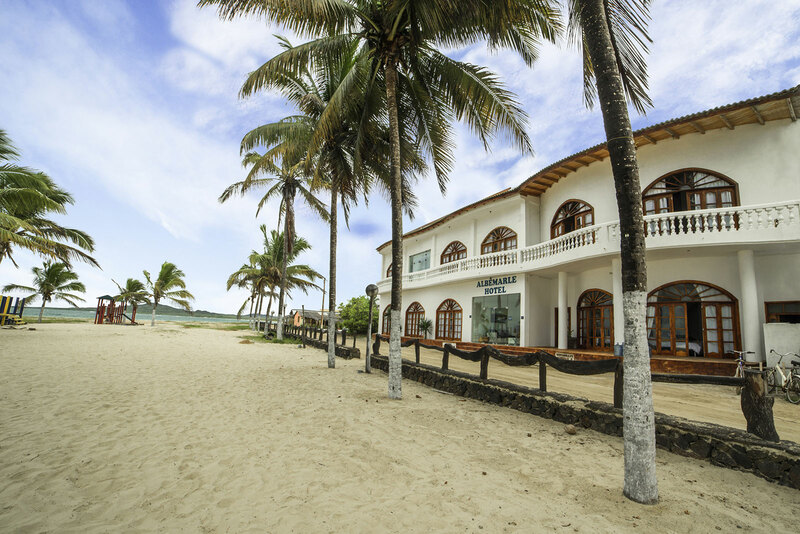 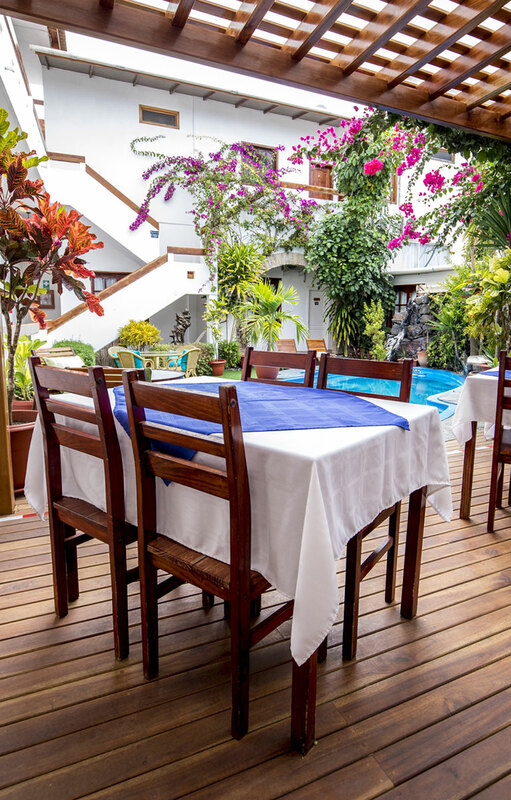 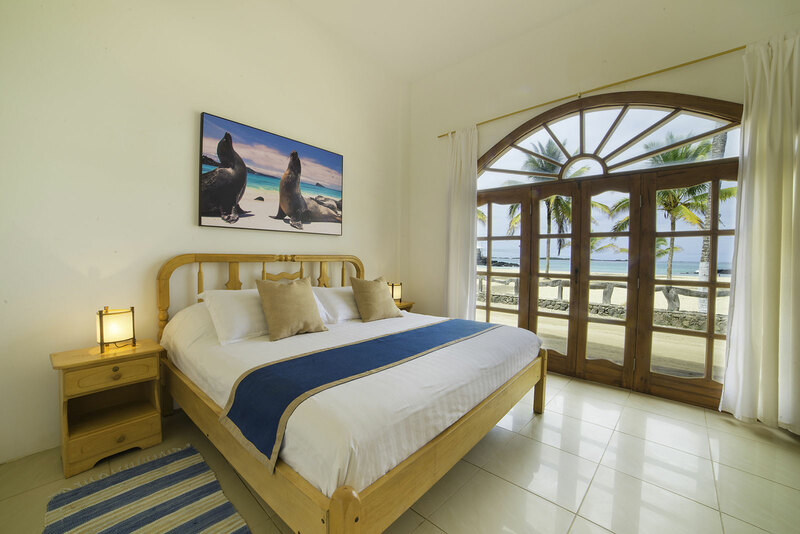 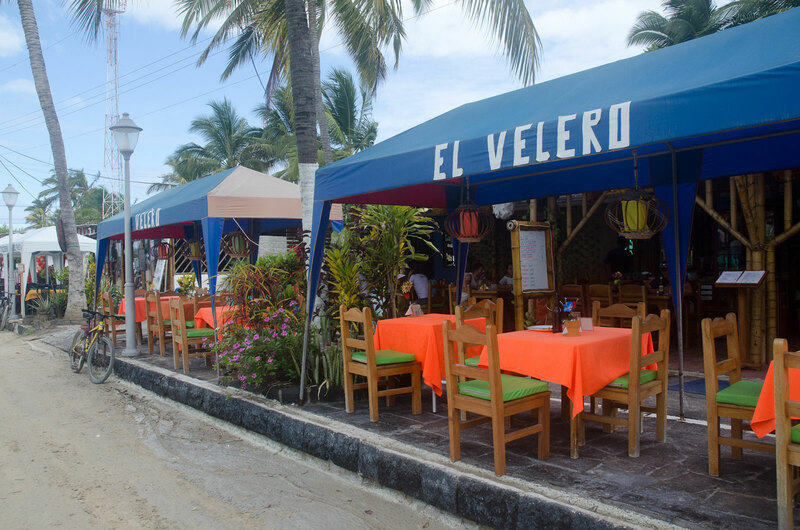 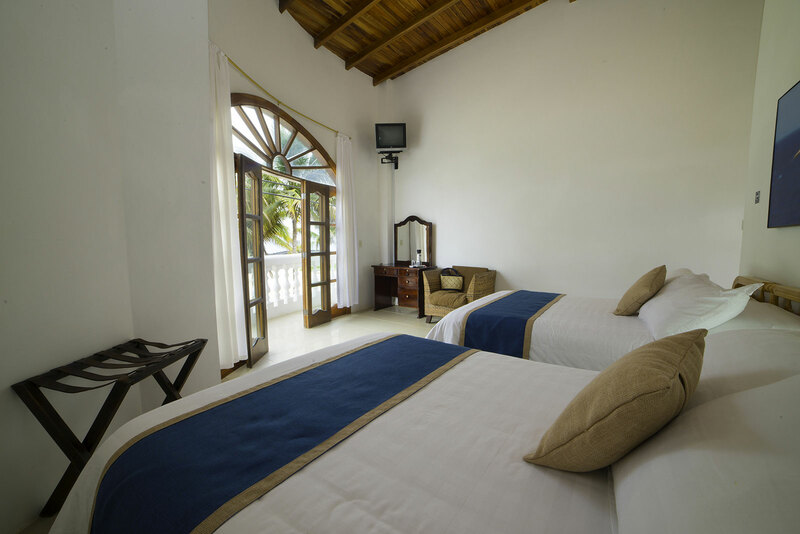 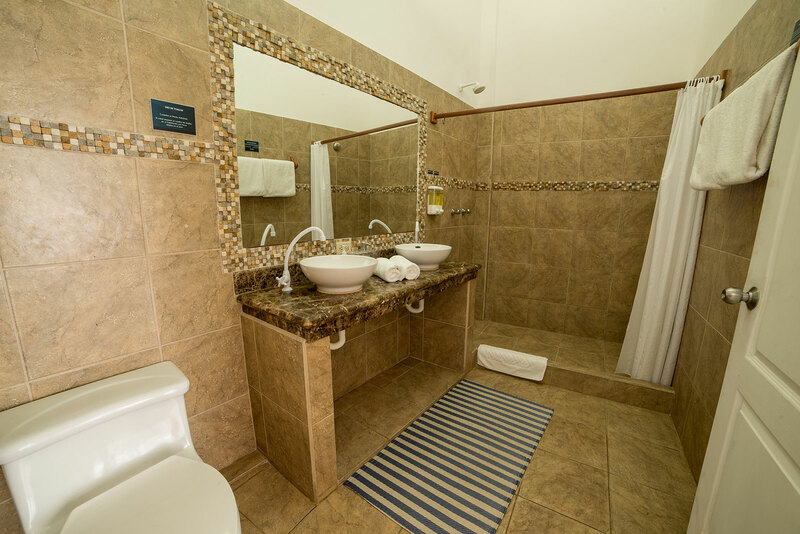 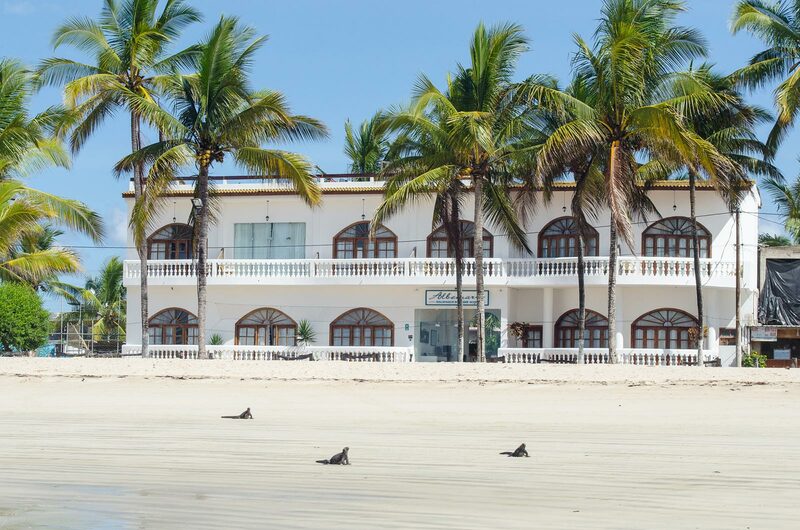 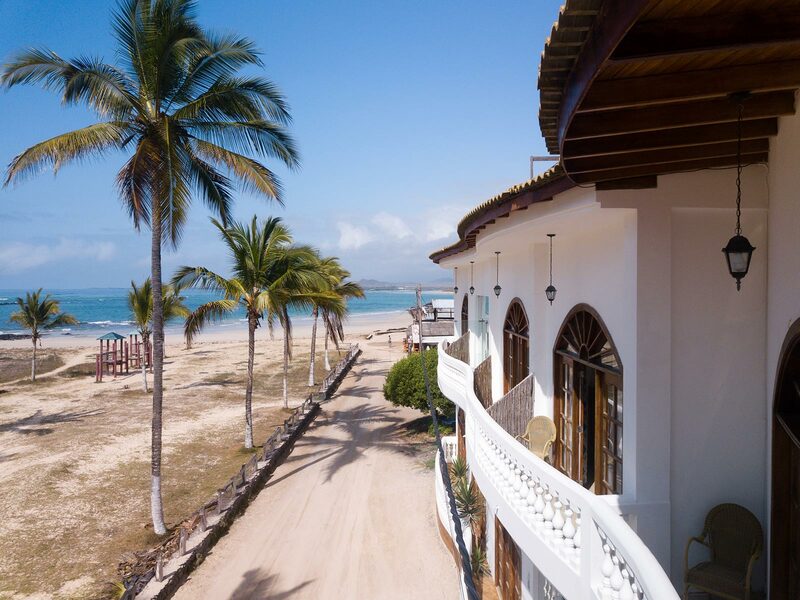 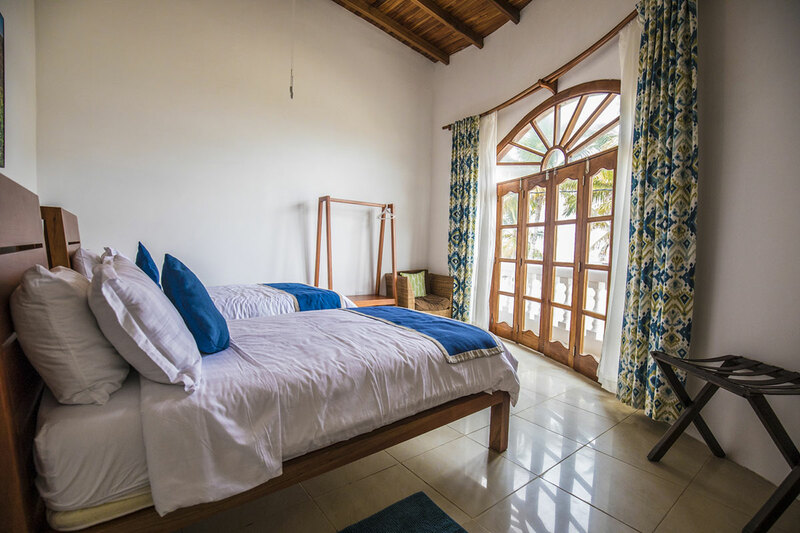 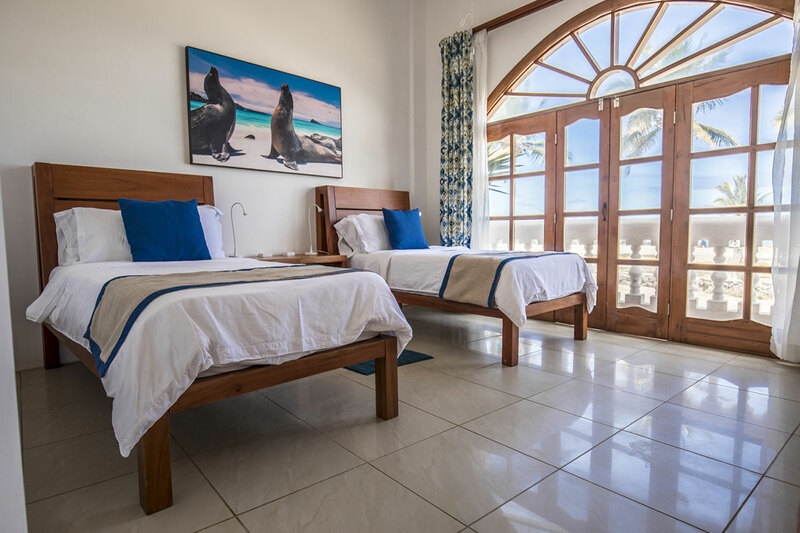 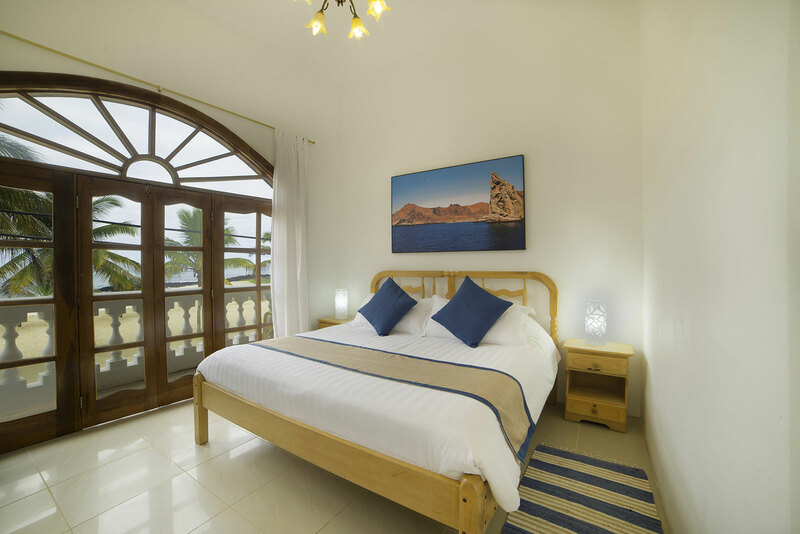 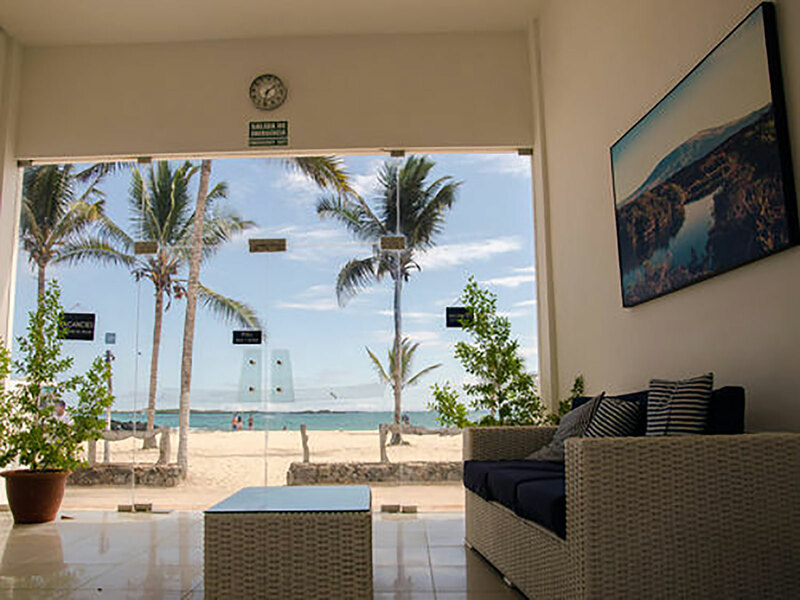 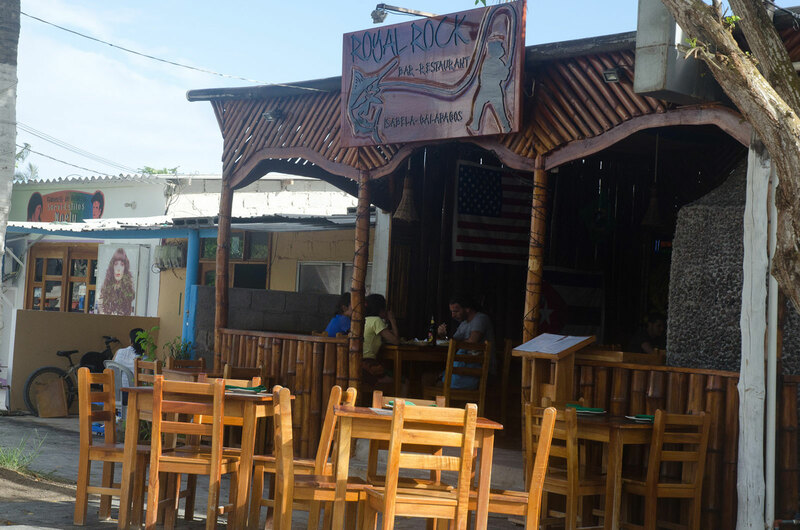 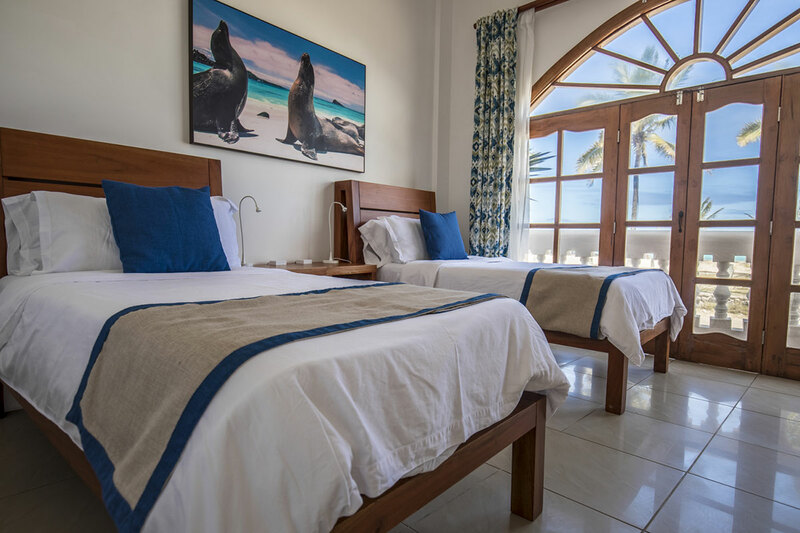 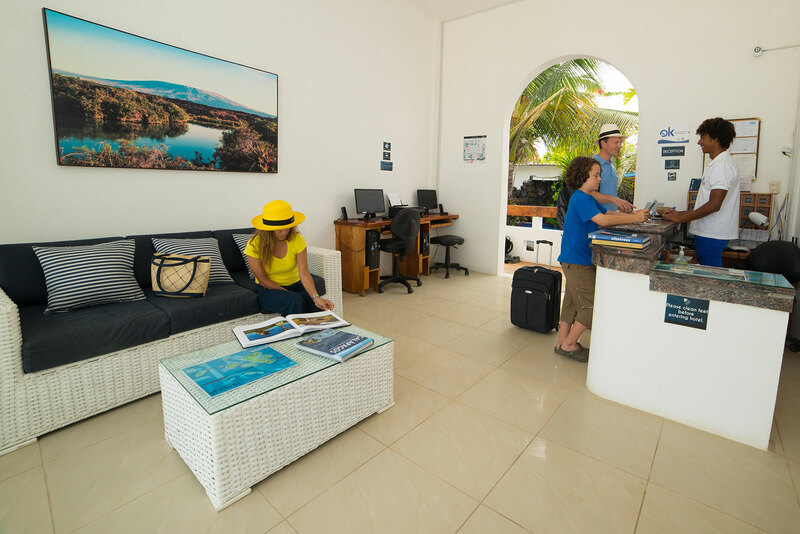 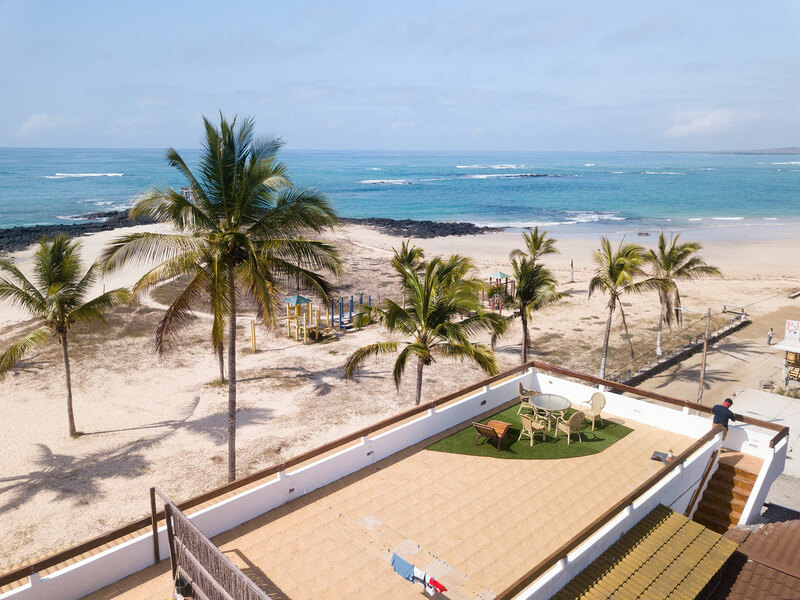 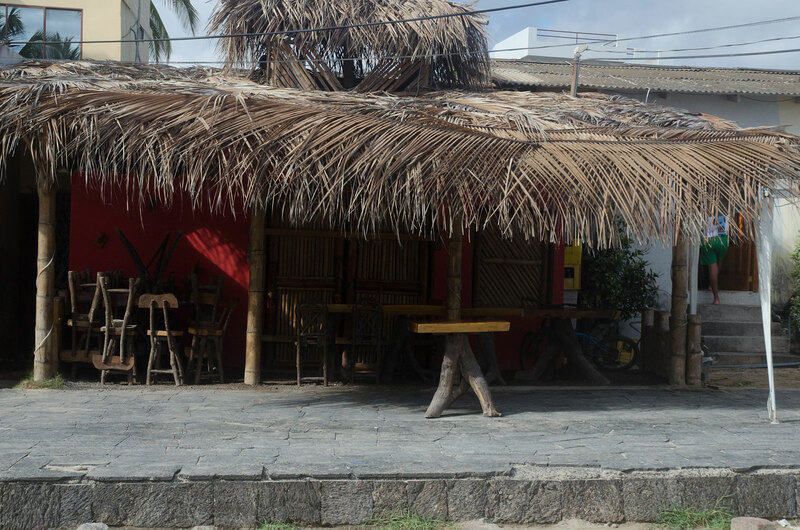 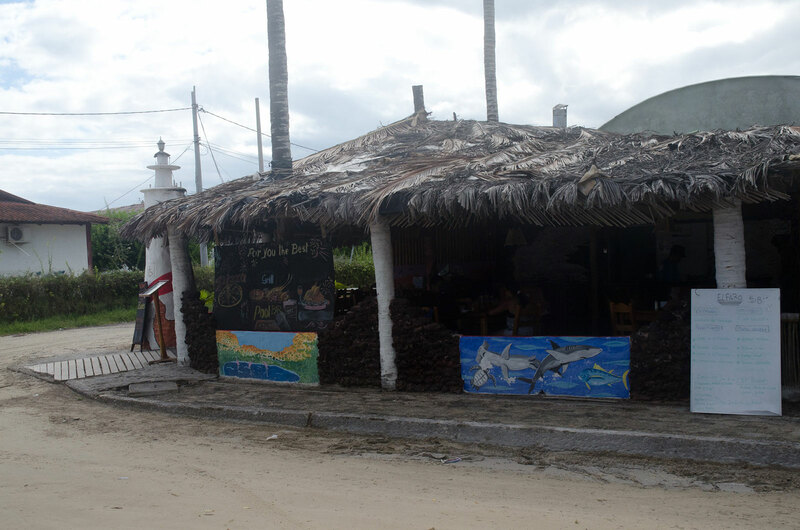 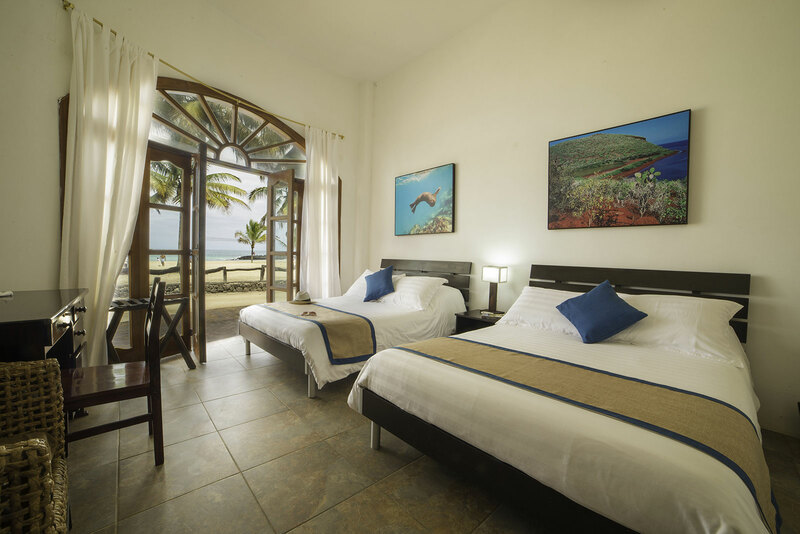 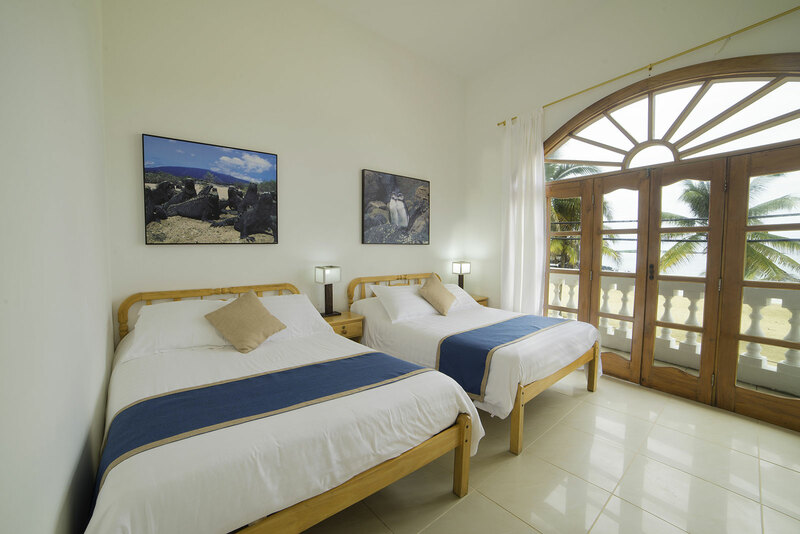 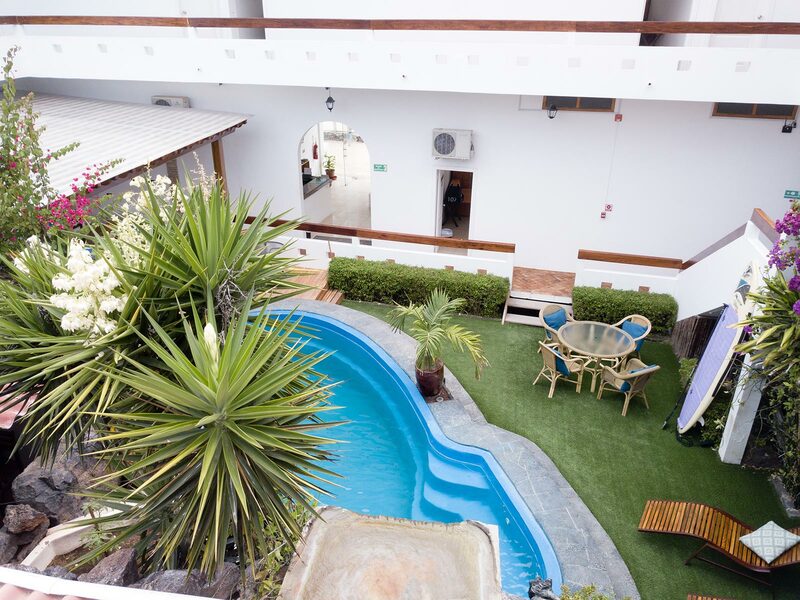 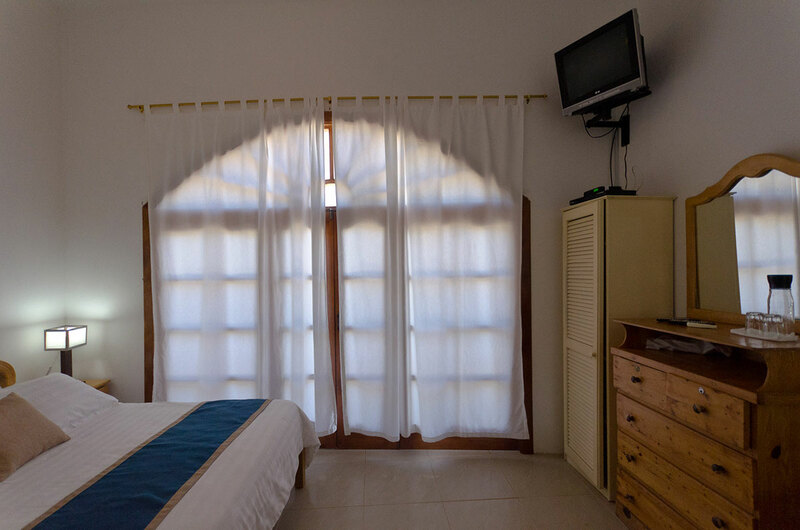 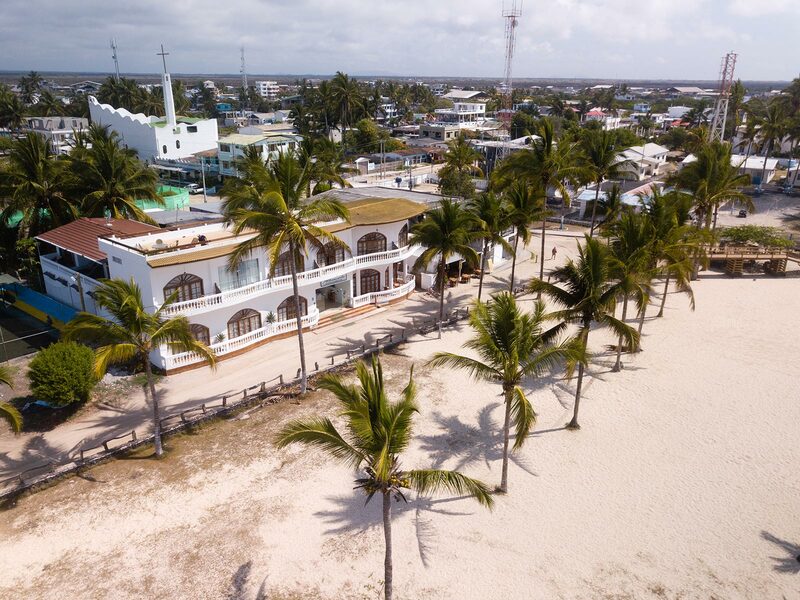 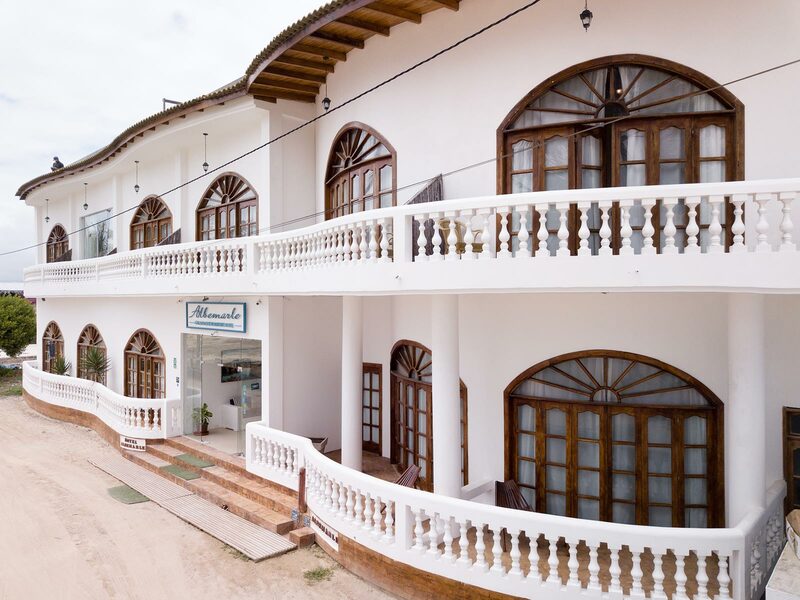 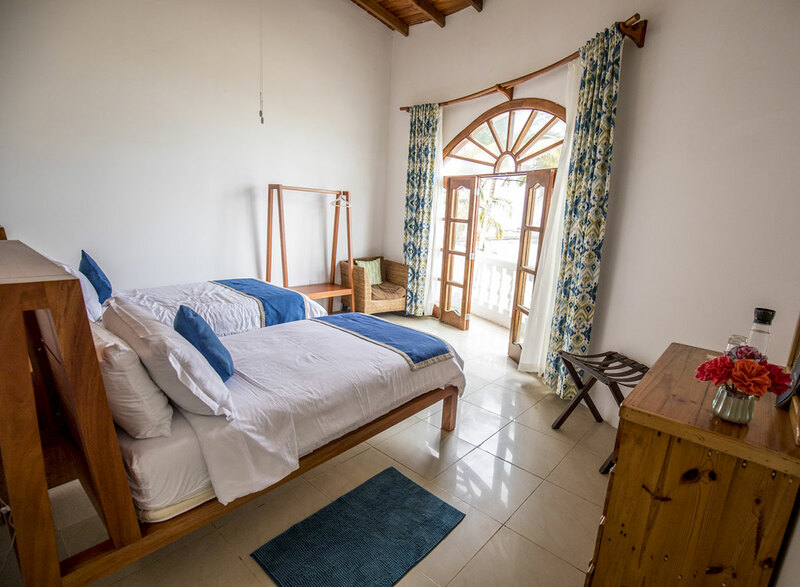 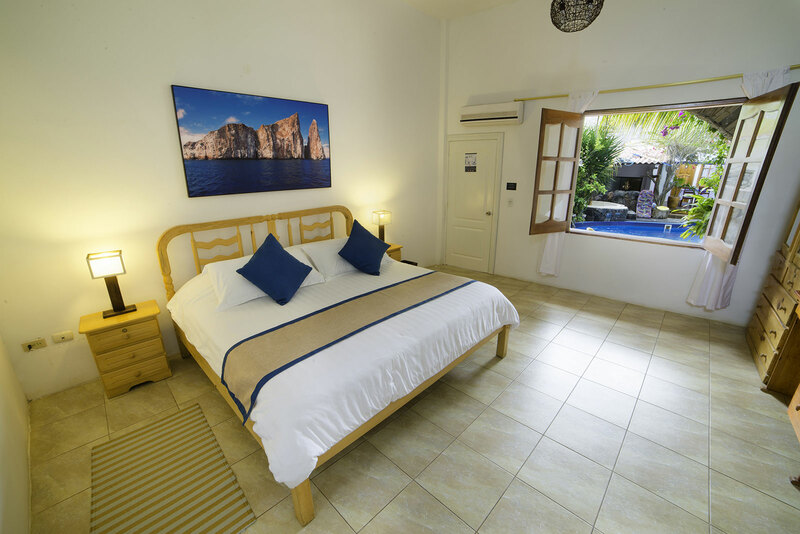 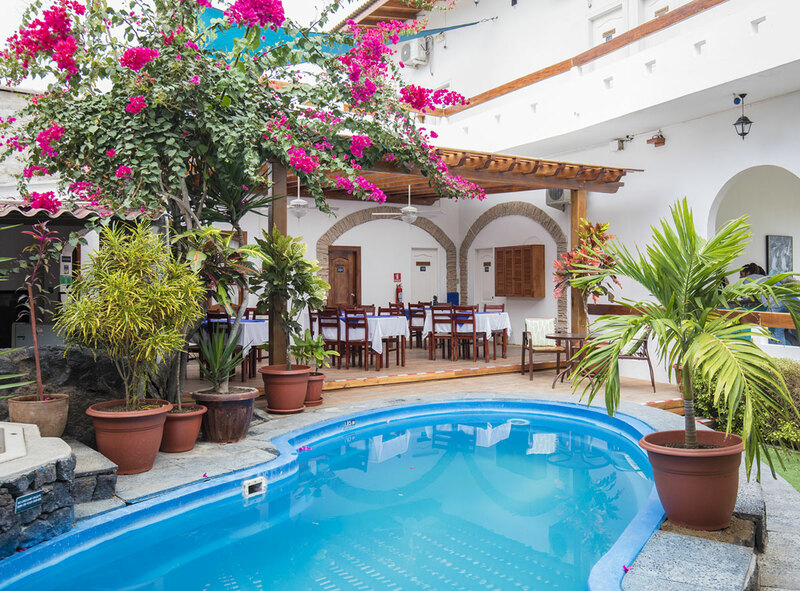 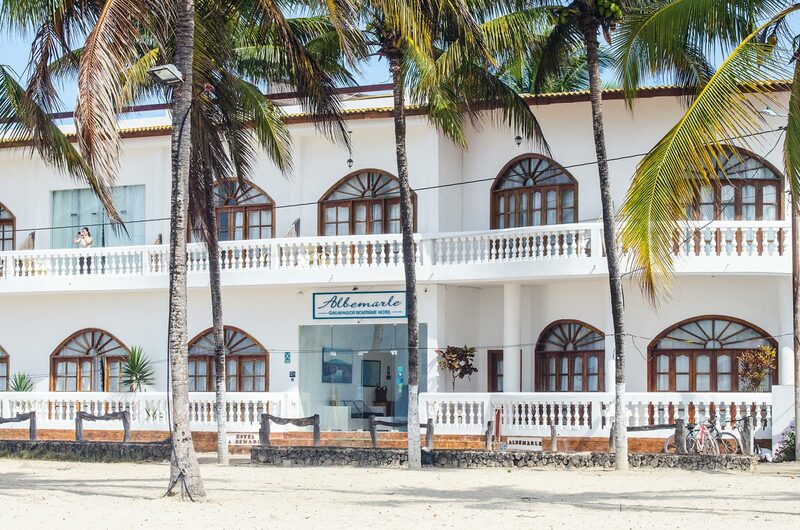 Hotel Albemarle offers guests a small, boutique hotel experience with convenient location right on the beach in the Galapagos Islands. 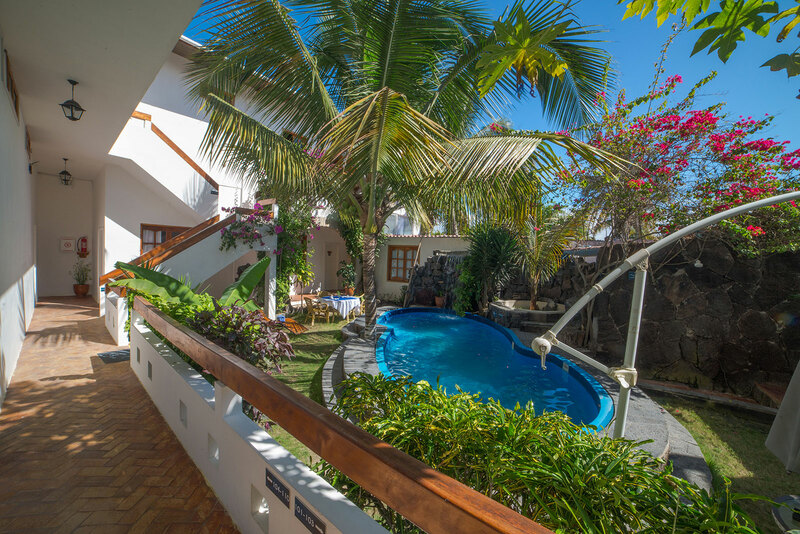 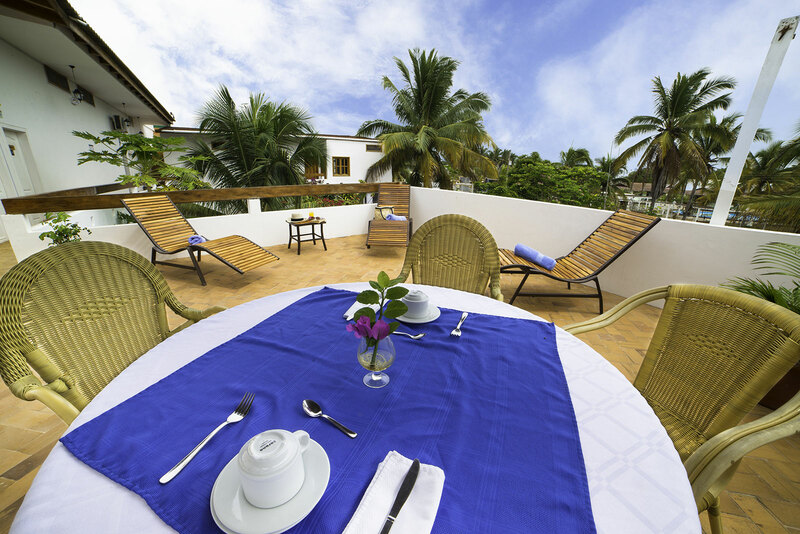 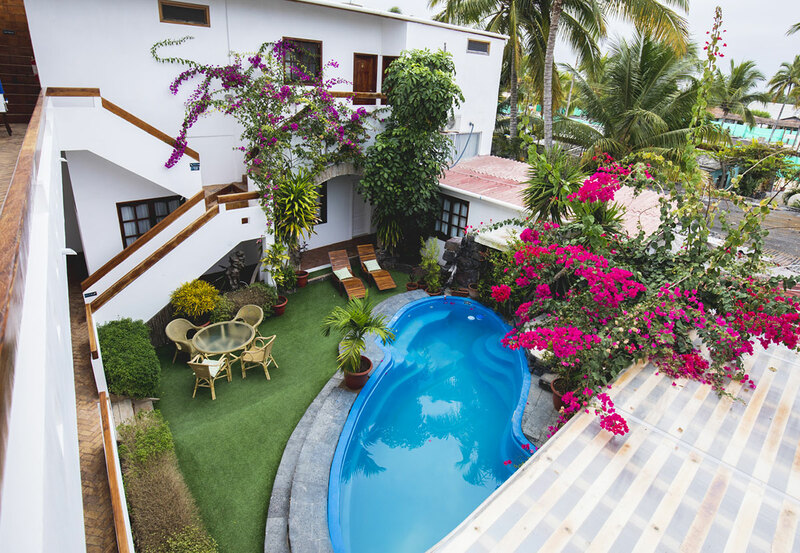 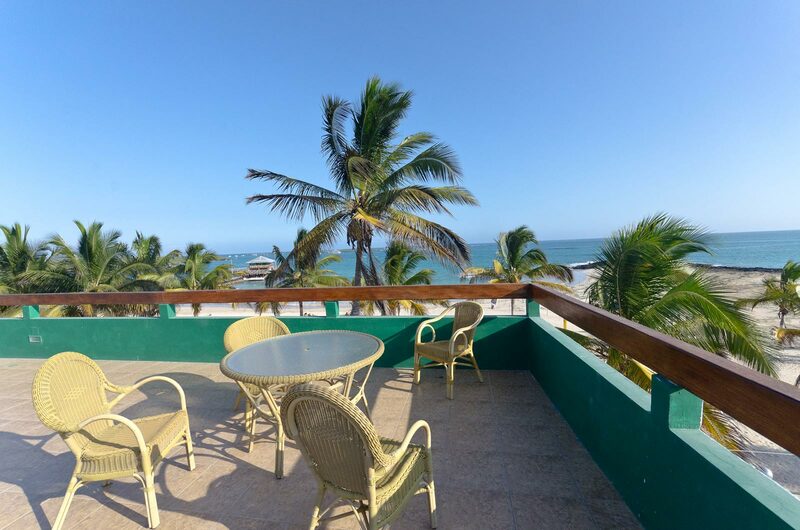 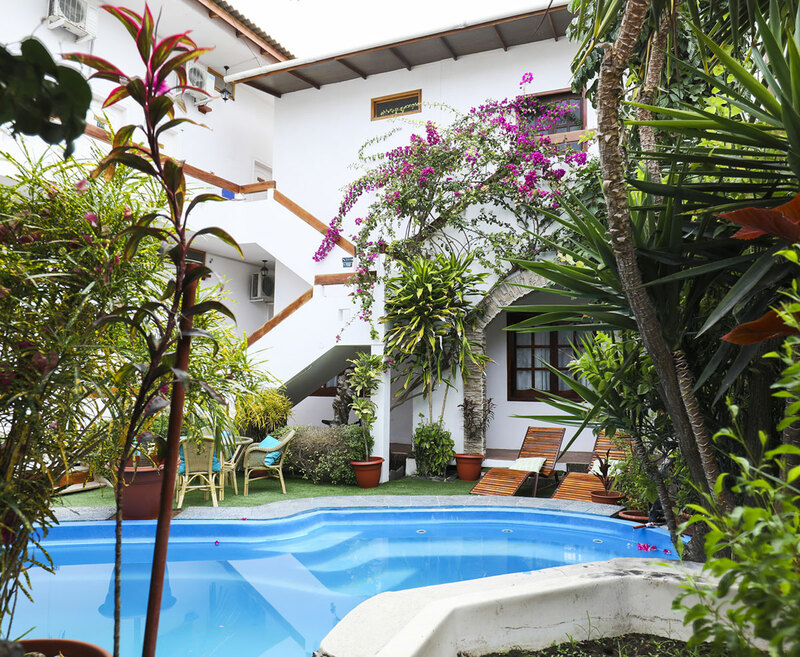 A central courtyard with a pool, breakfast area, and multiple terraces to sit back and relax in a hammock or read a book are at your disposal as well. 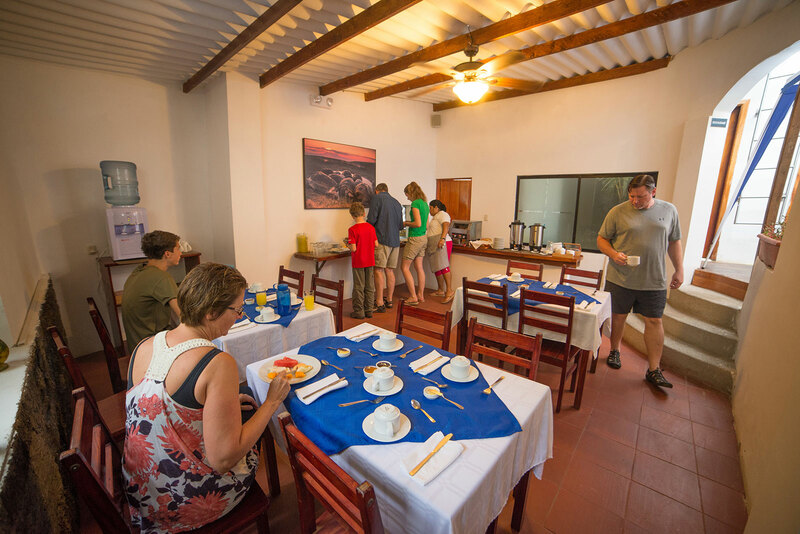 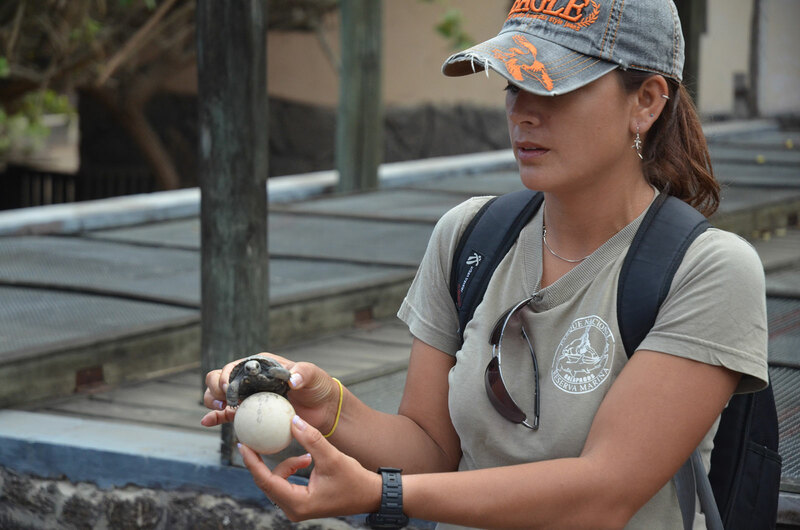 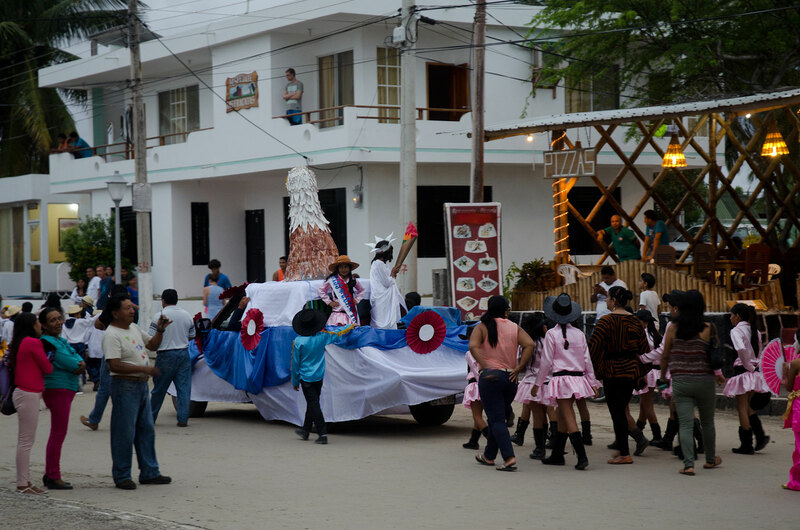 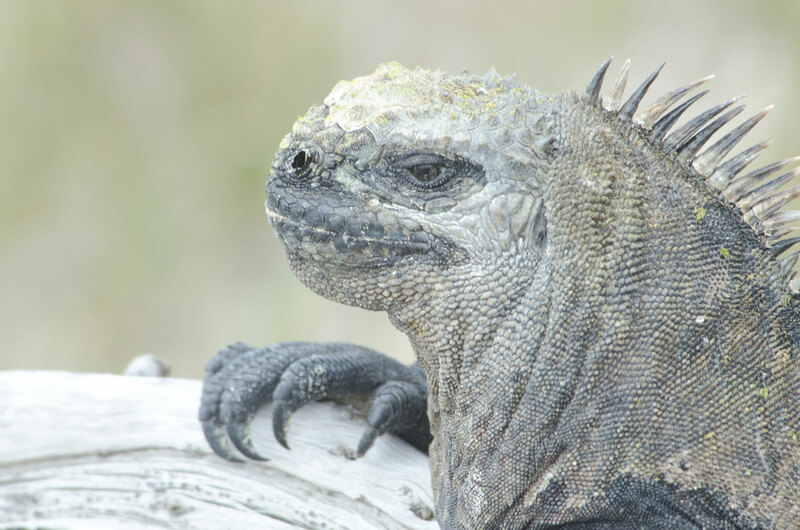 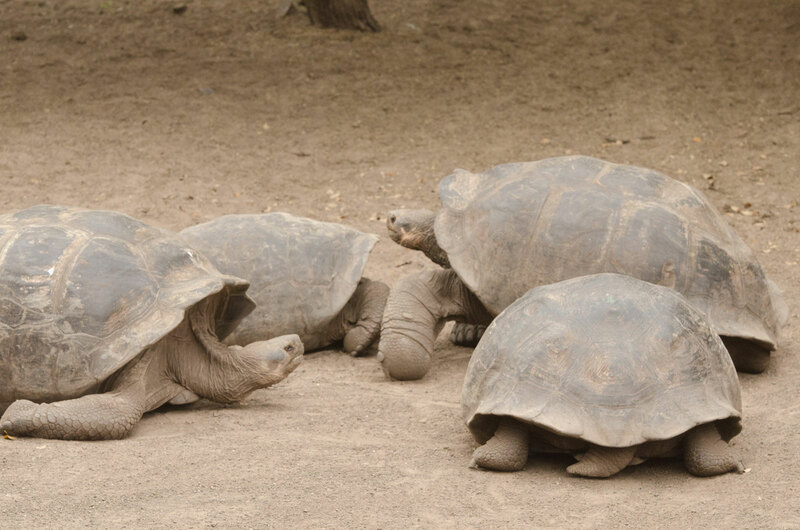 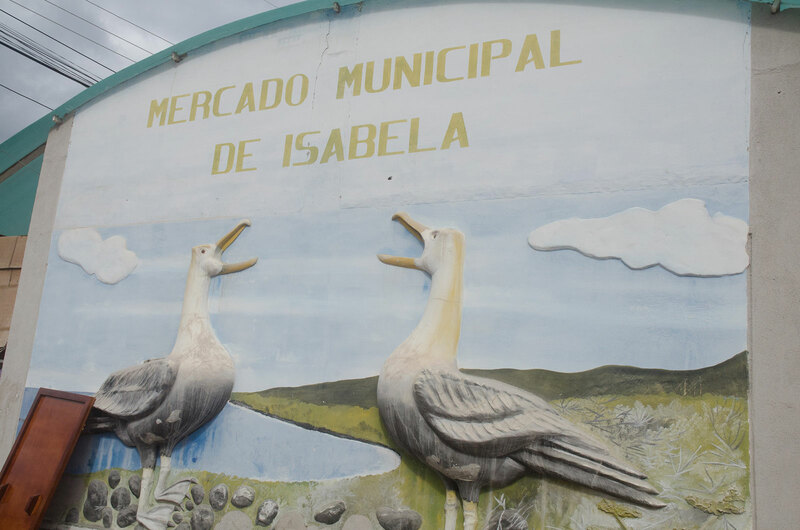 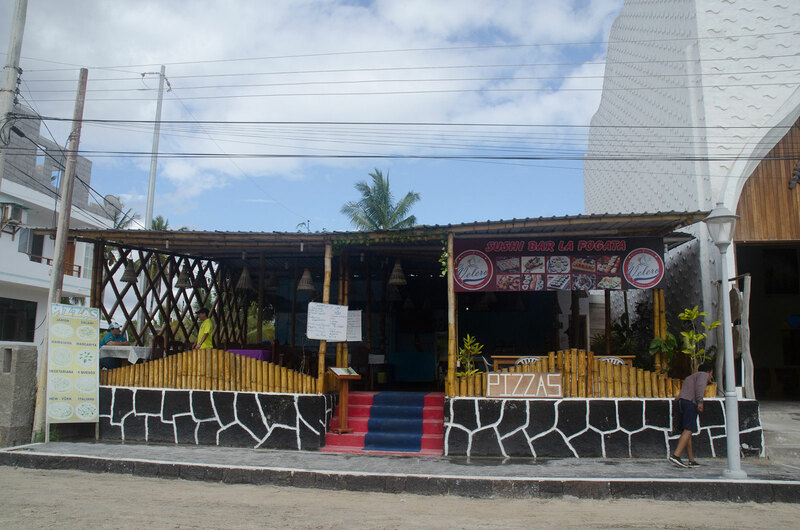 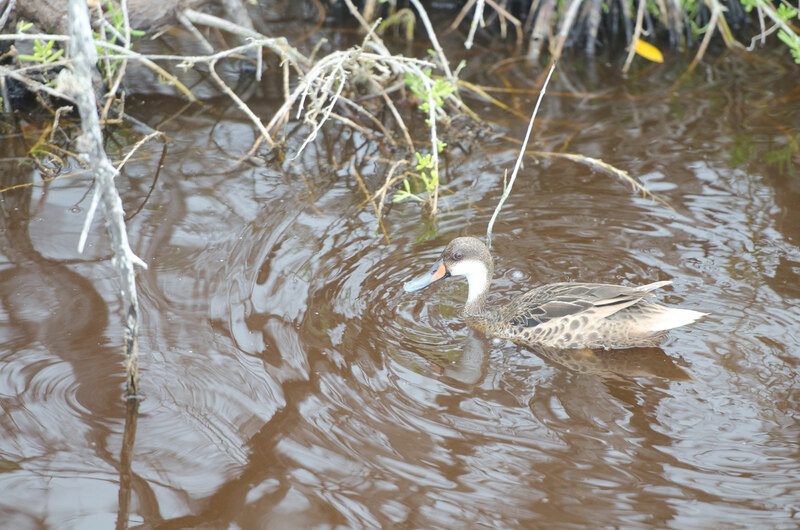 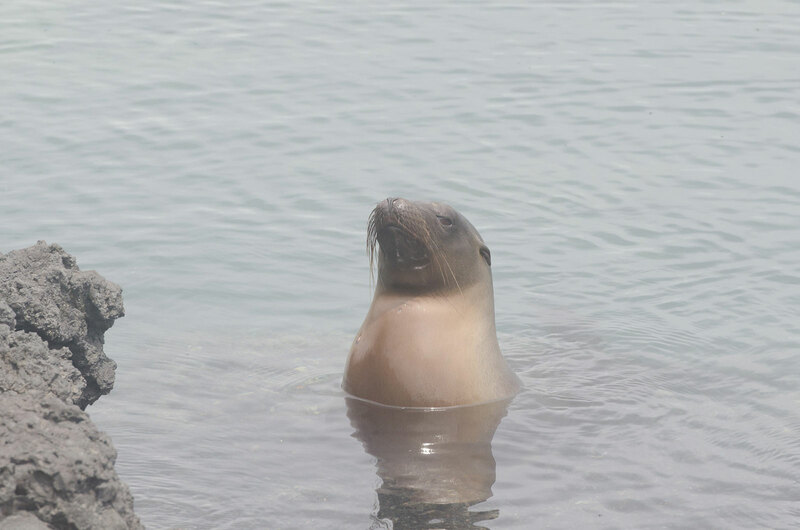 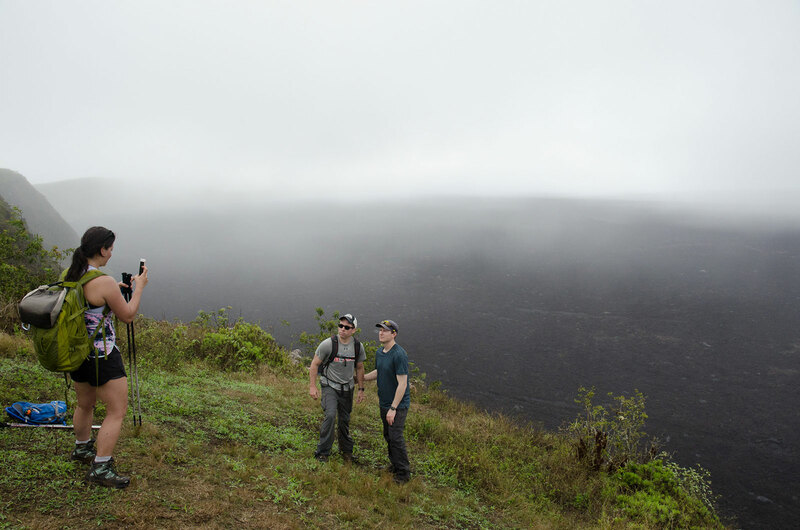 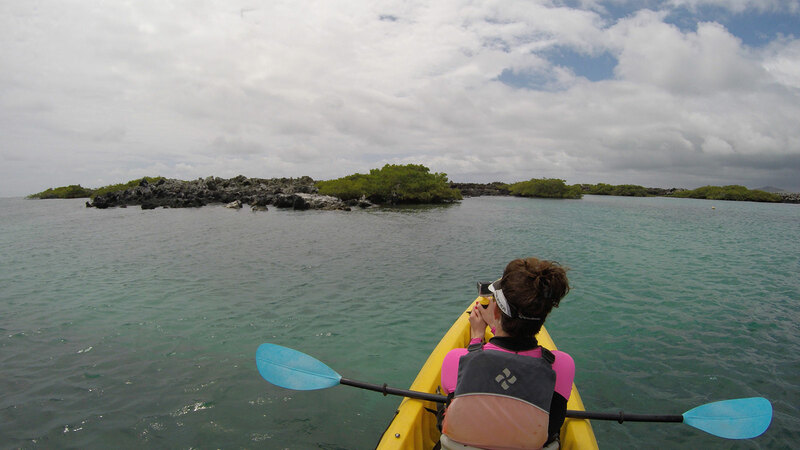 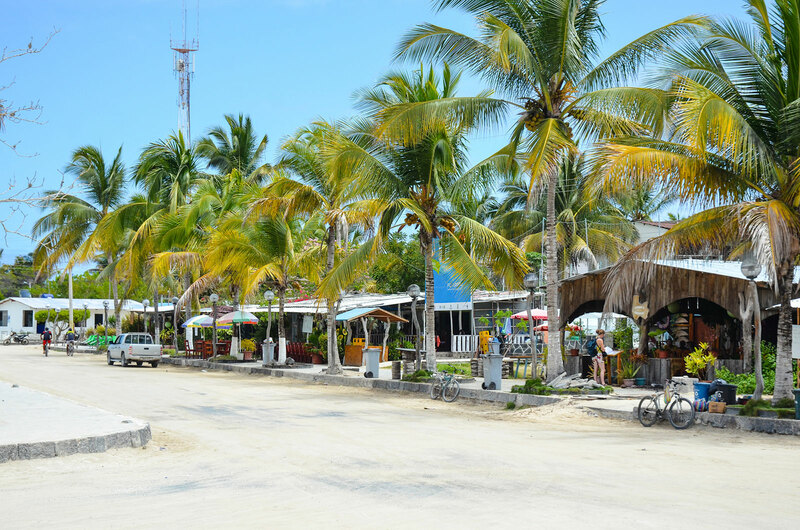 Come and experience the best of the Galapagos!